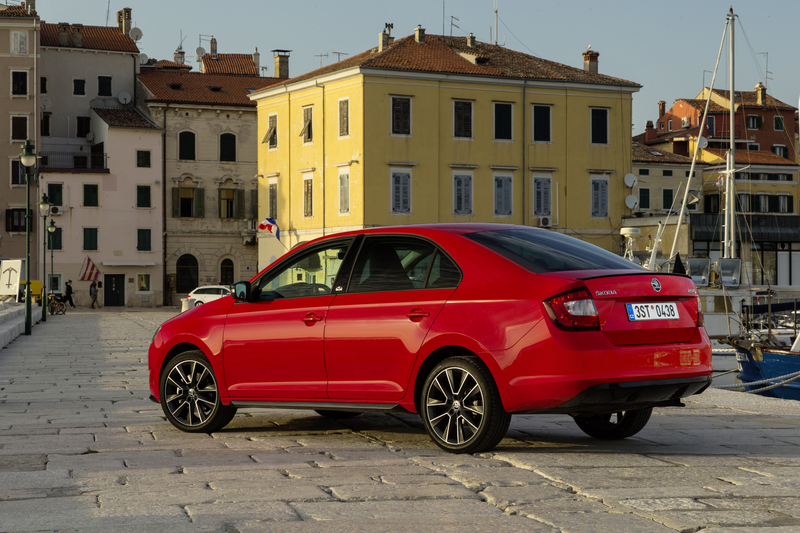 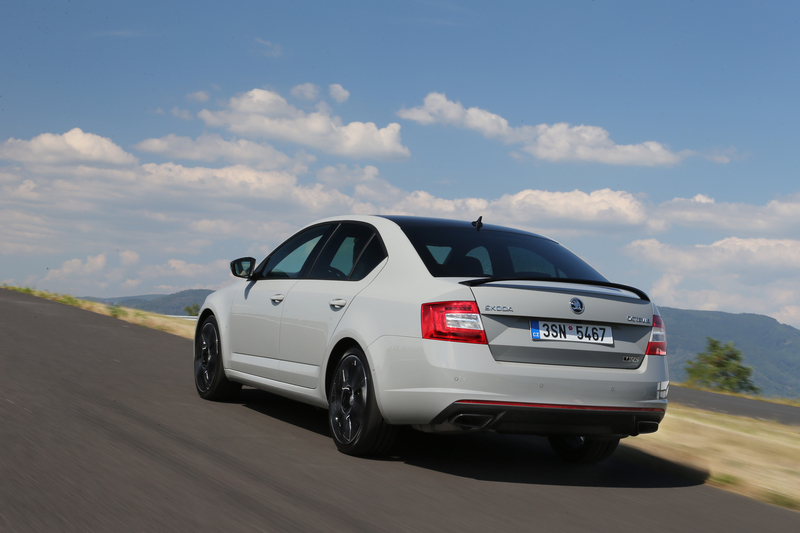 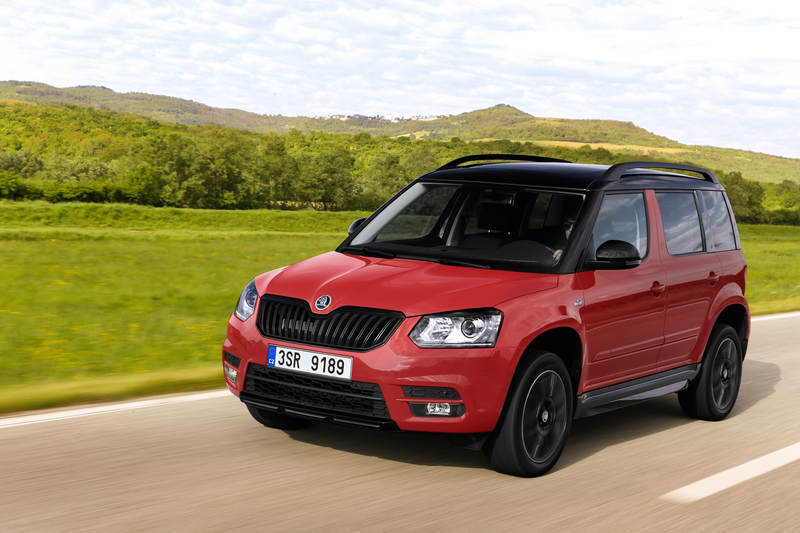 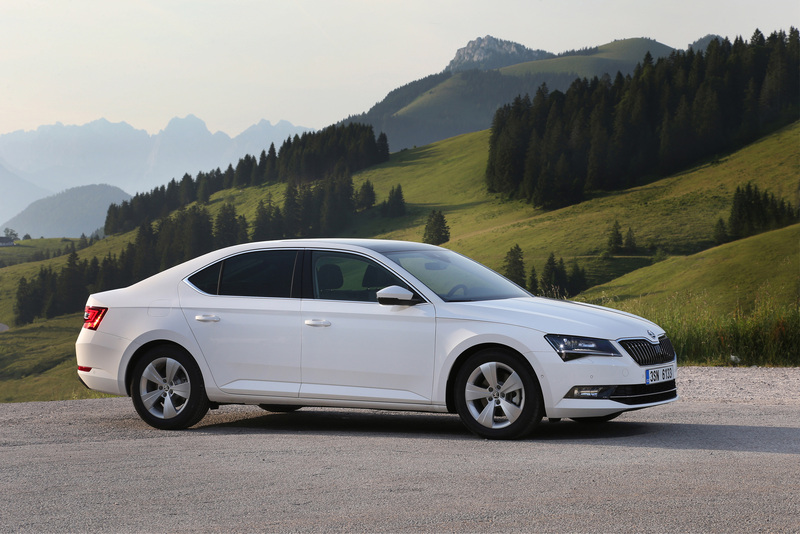 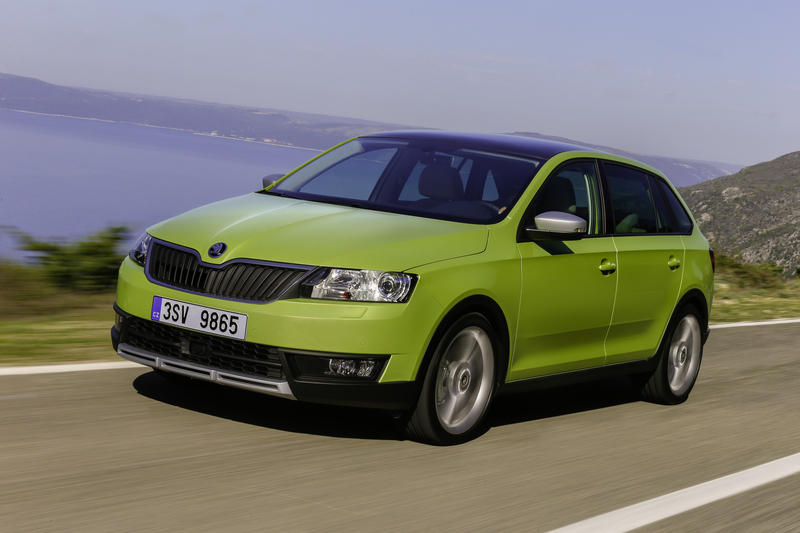 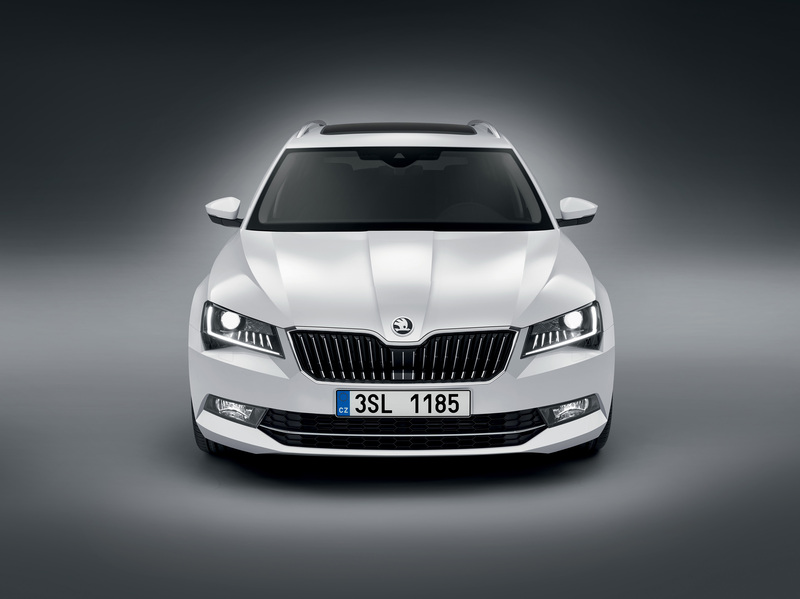 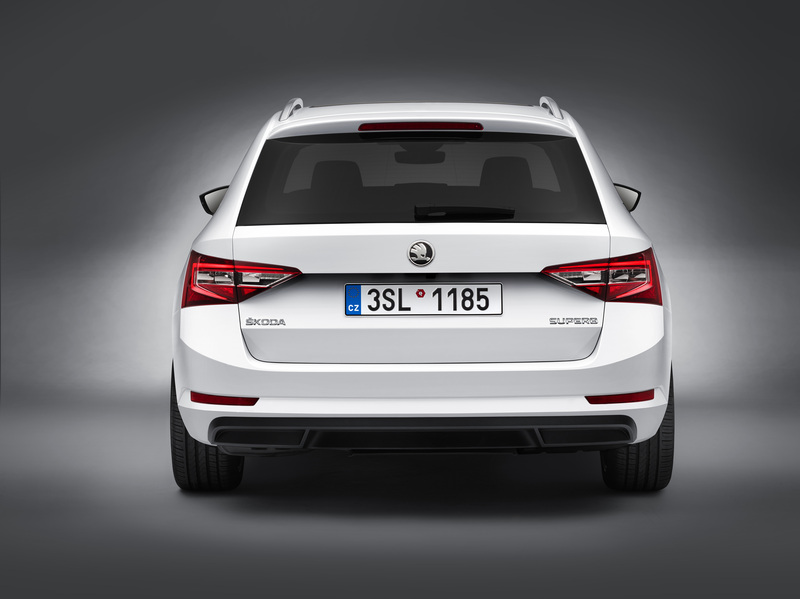 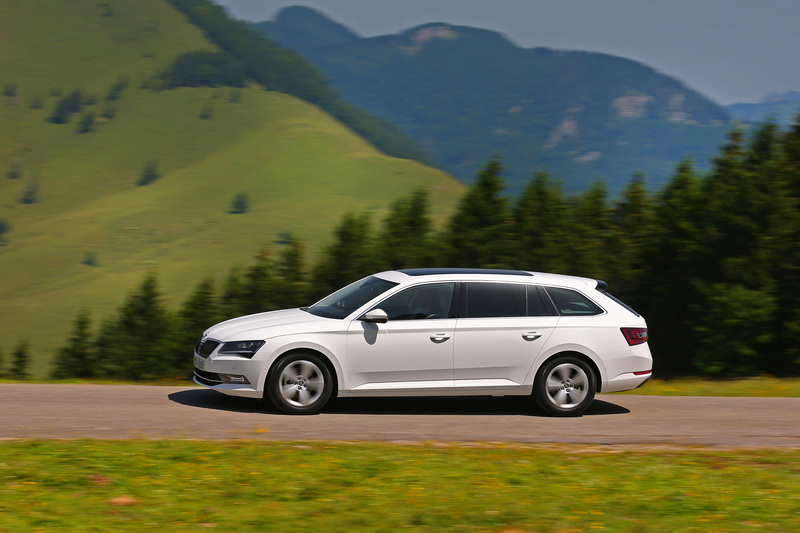 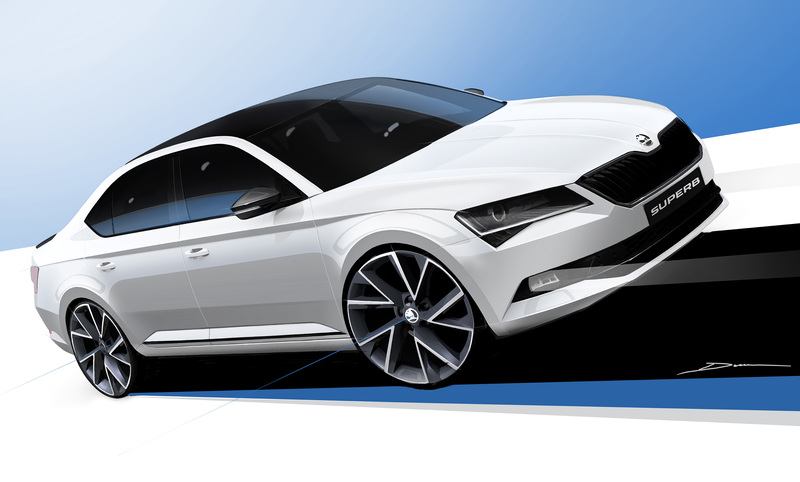 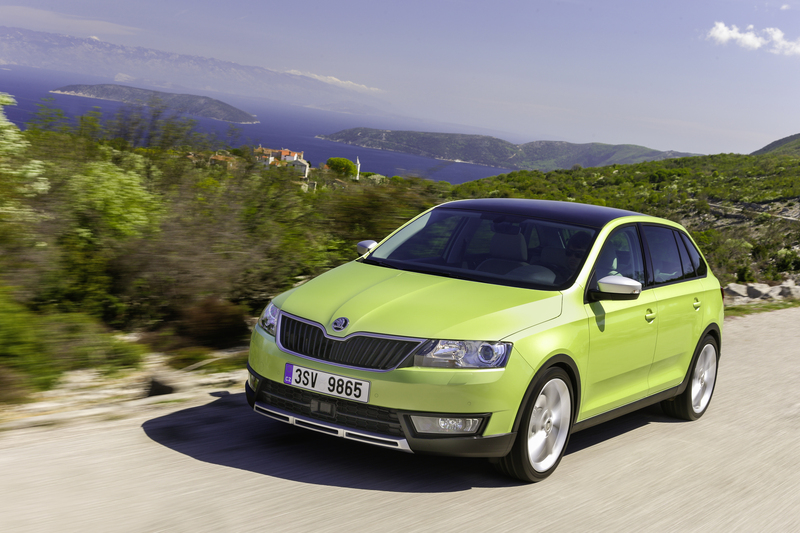 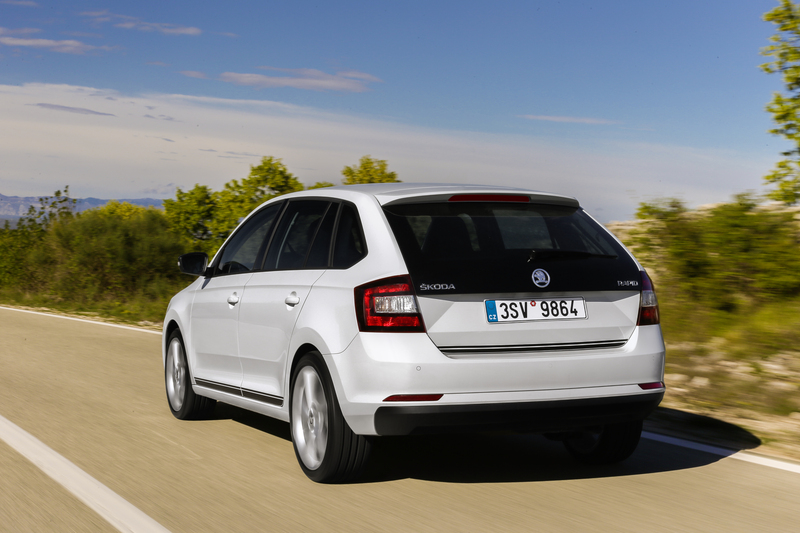 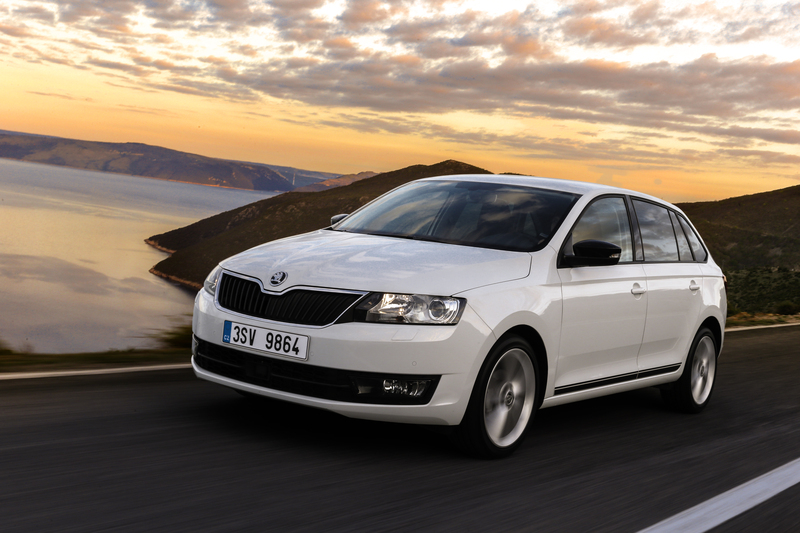 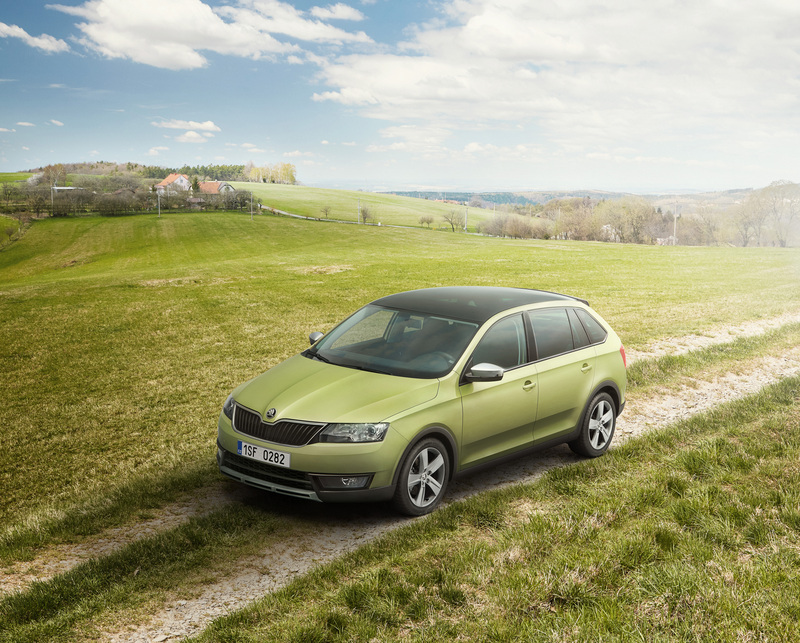 Mladá Boleslav/Frankfurt, 15 September 2015 – After the successful launch of the new ŠKODA Superb, ŠKODA still has its foot on the gas in expanding its model range. 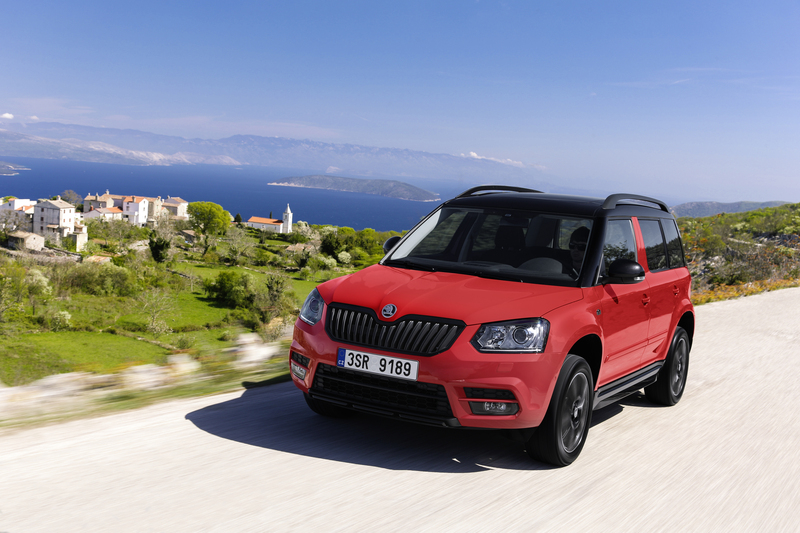 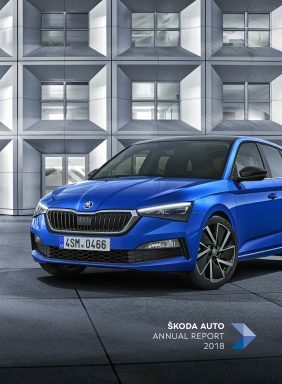 At this year’s International Motor Show (IAA), the car manufacturer is demonstrating its growth ambition with seven new models and model variants. 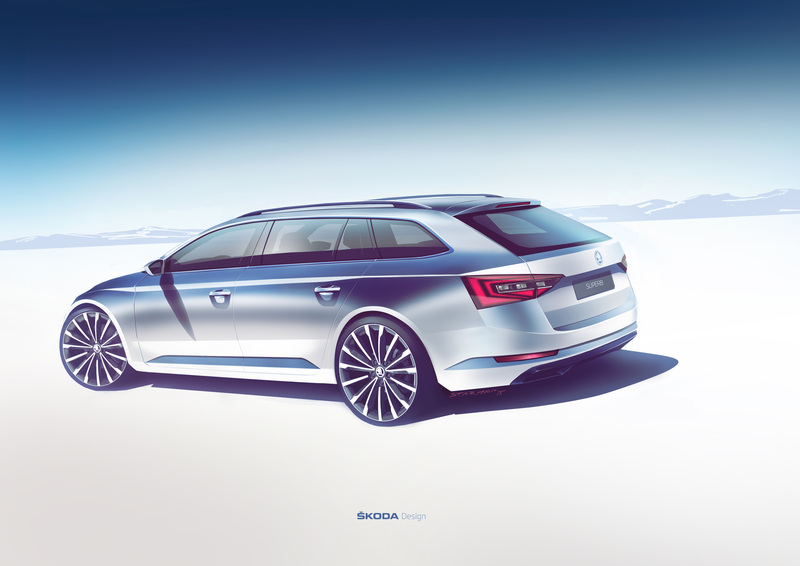 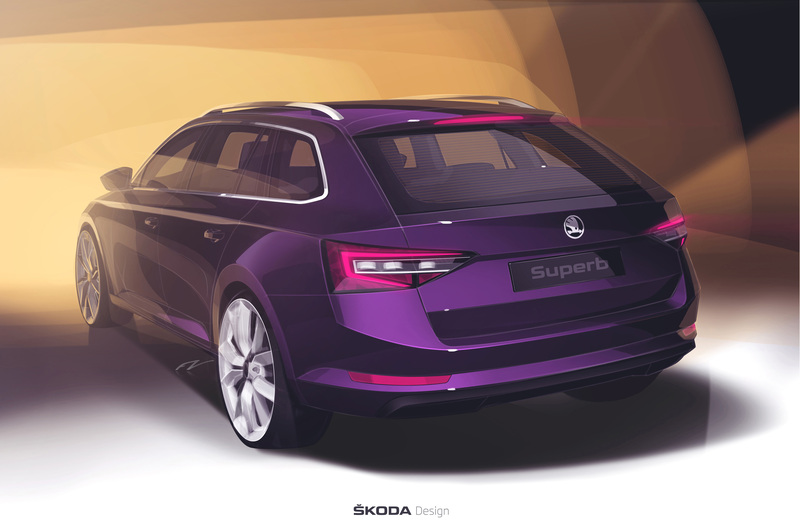 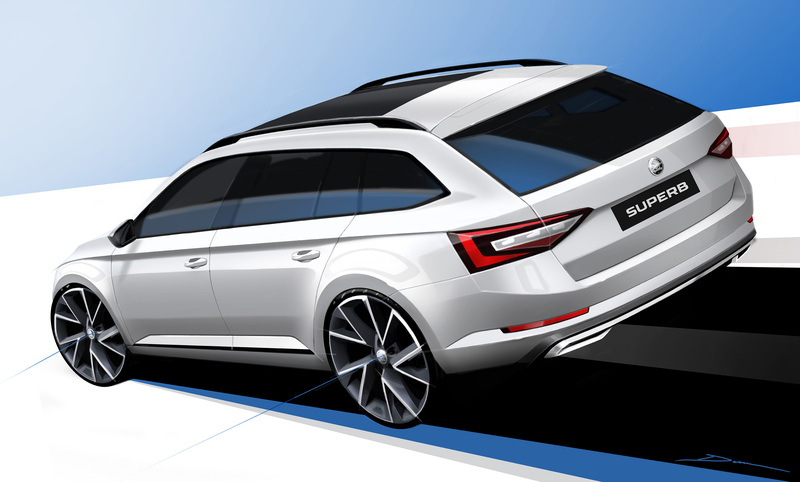 The highlight of ŠKODA’s presence in Frankfurt is the exhibition launch of the new ŠKODA Superb Combi. 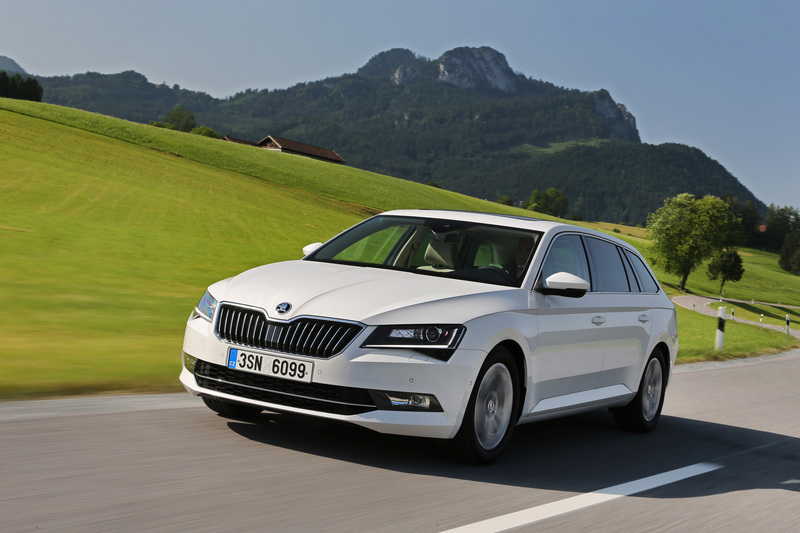 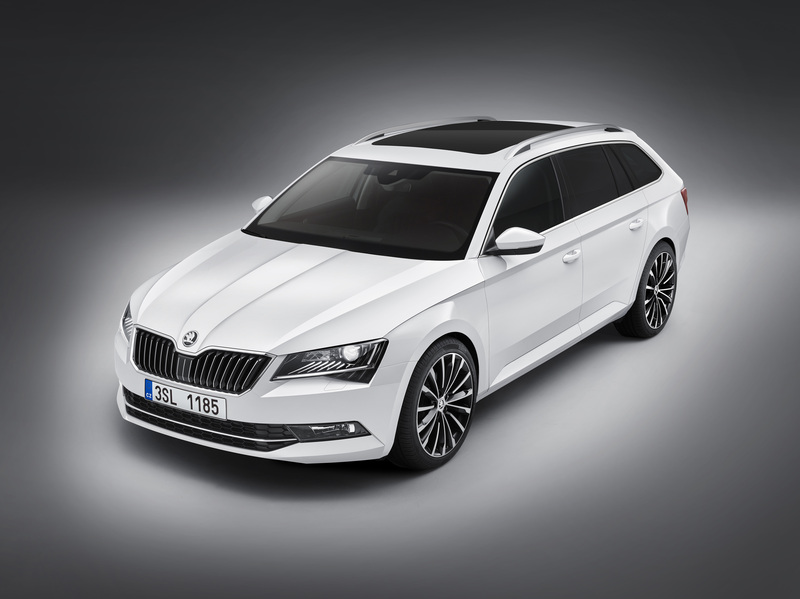 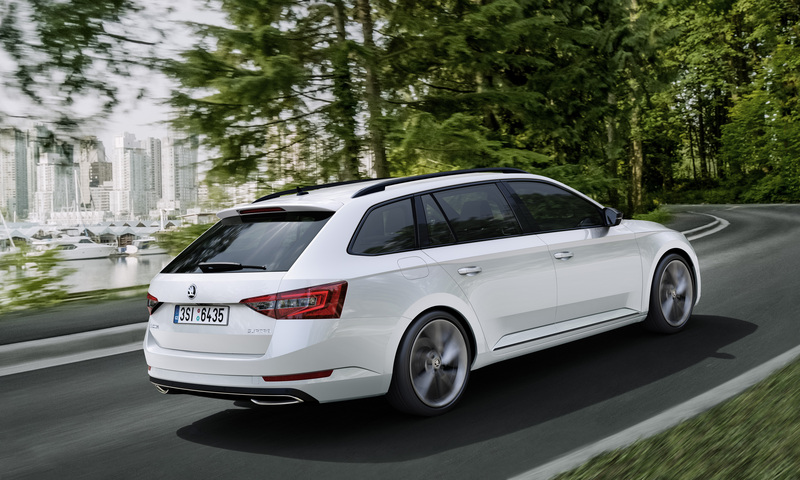 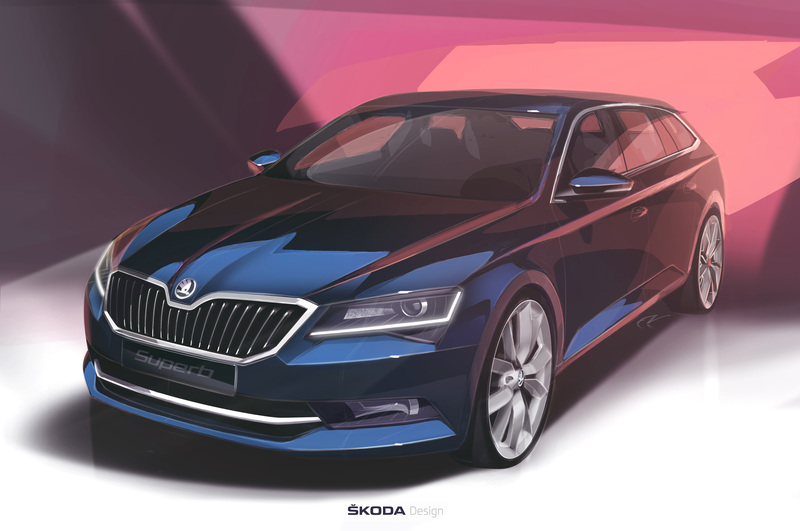 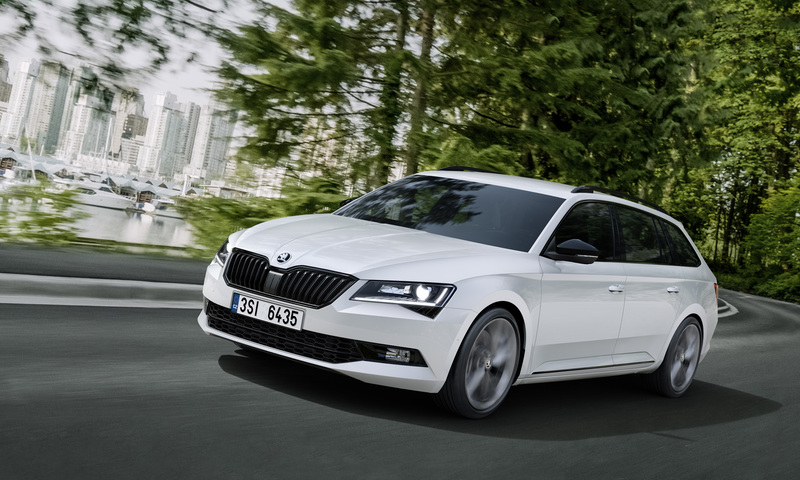 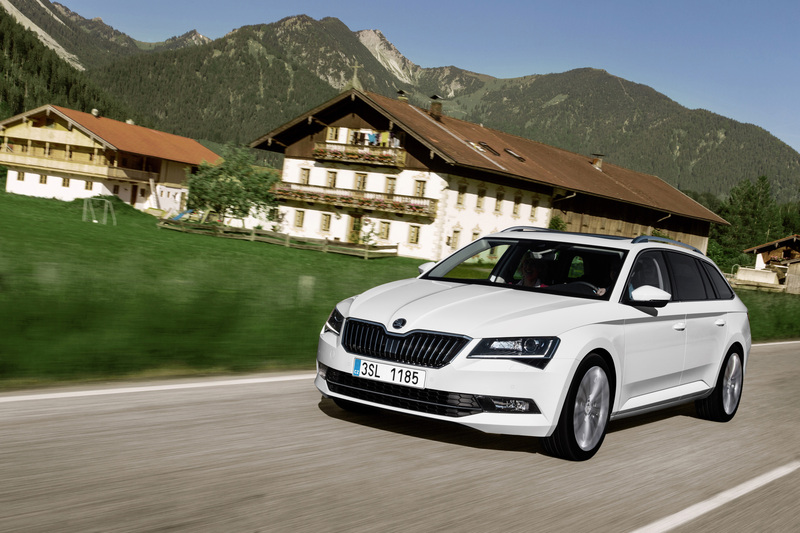 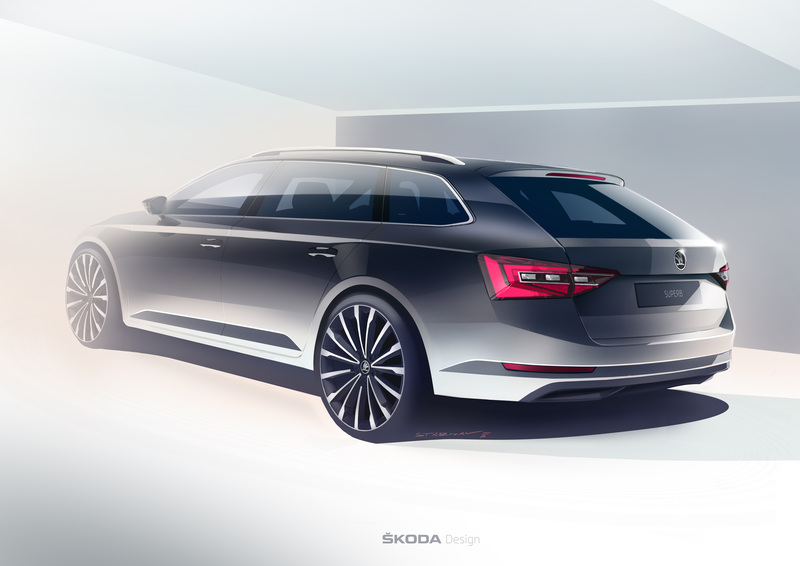 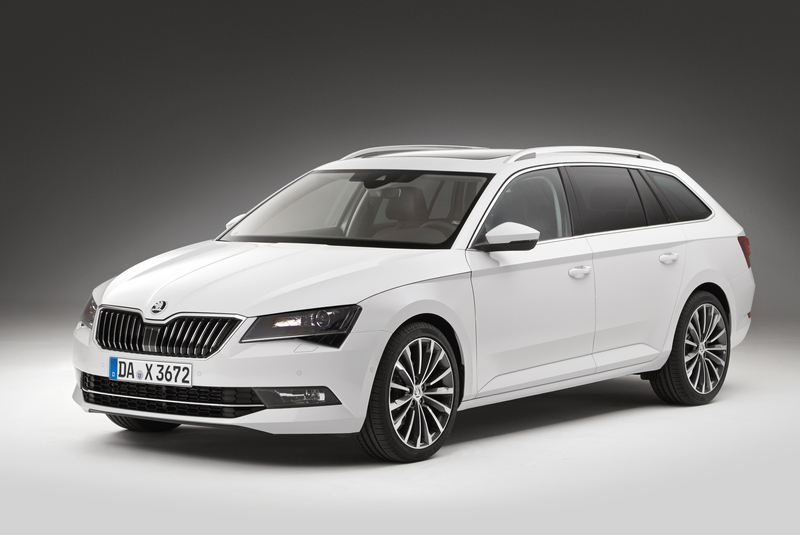 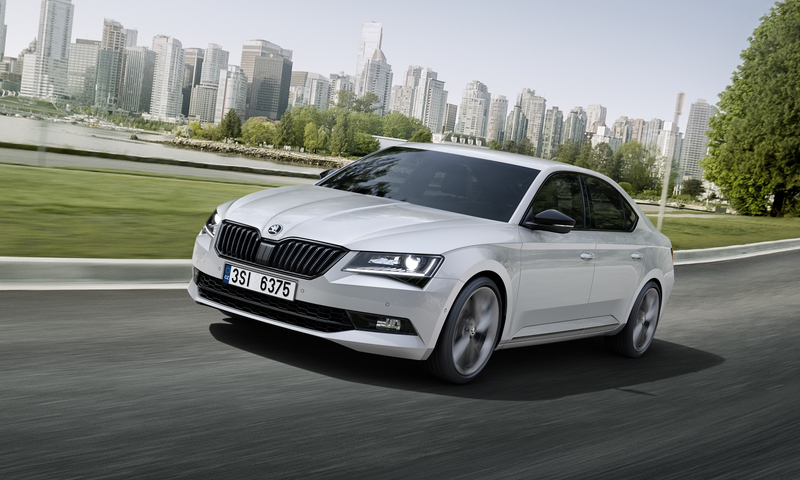 The new ŠKODA Superb SportLine, a sporty version of the new ŠKODA Superb, makes its world premiere and the ŠKODA Superb GreenLine is also making its debut. 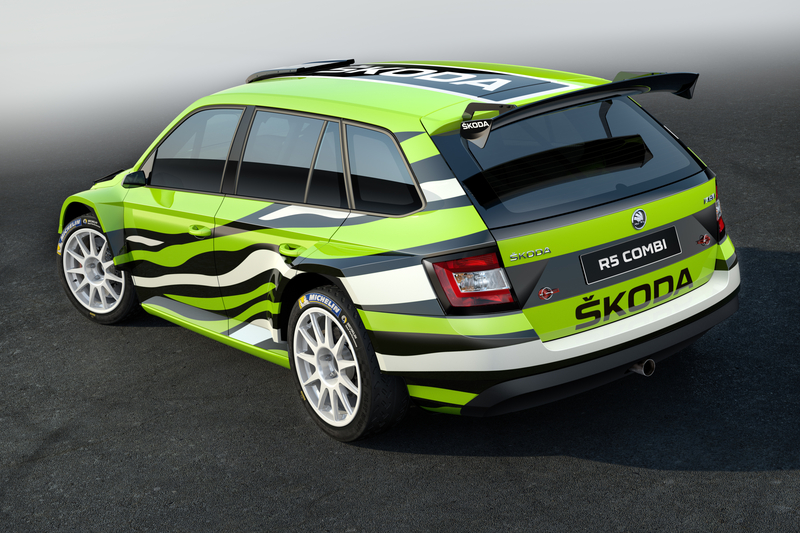 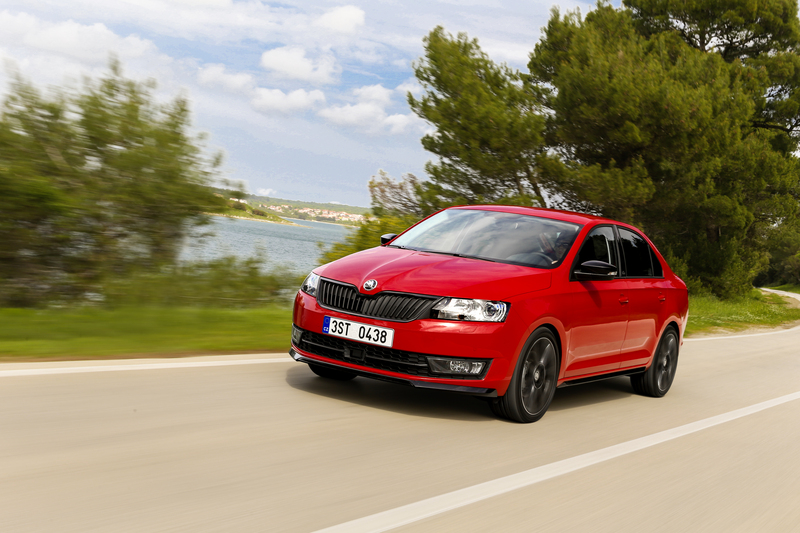 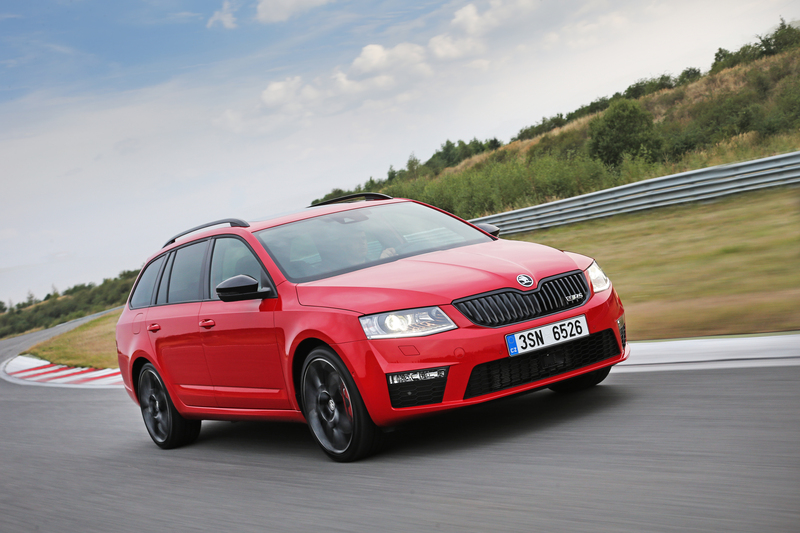 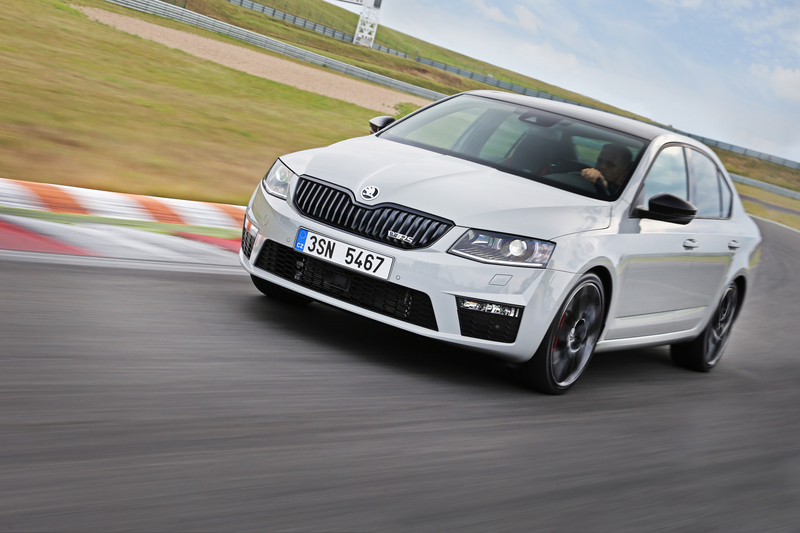 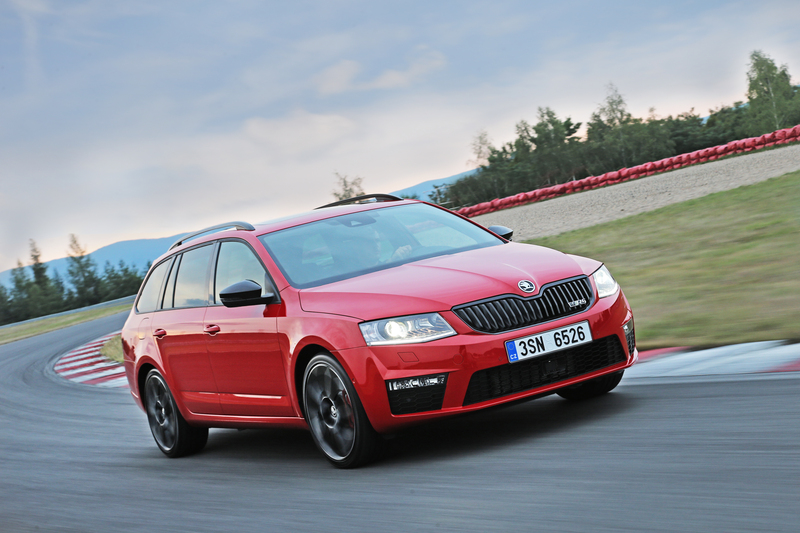 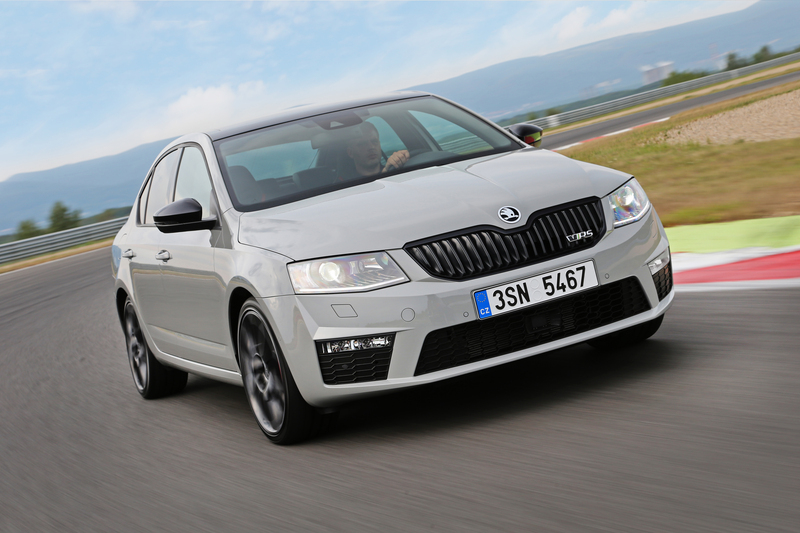 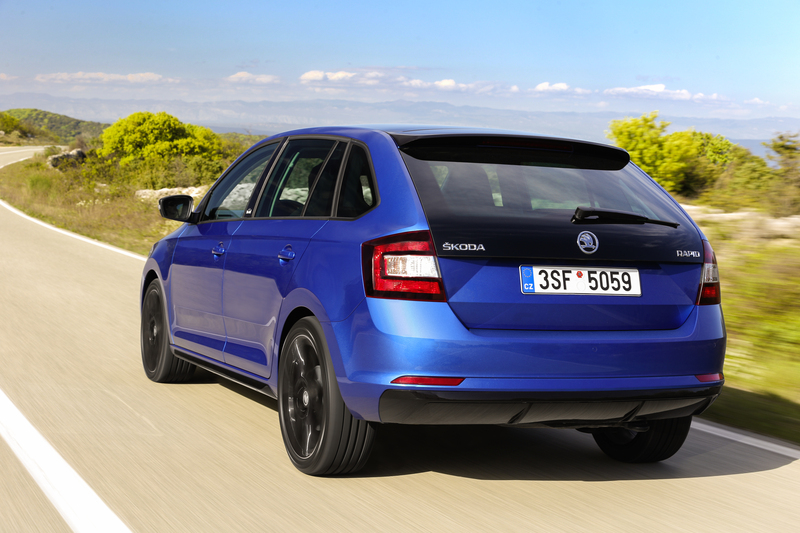 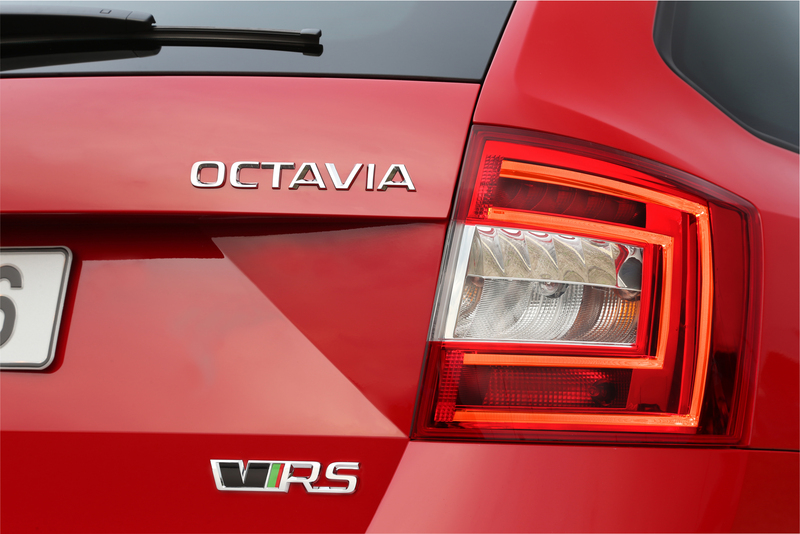 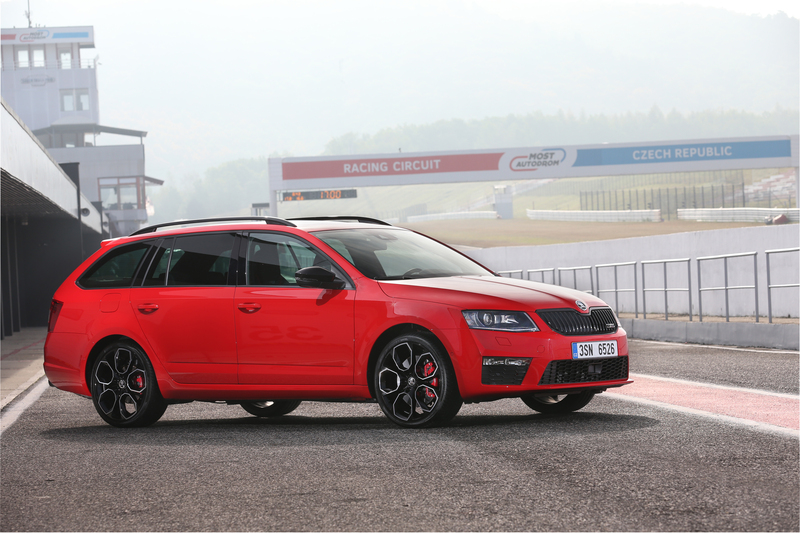 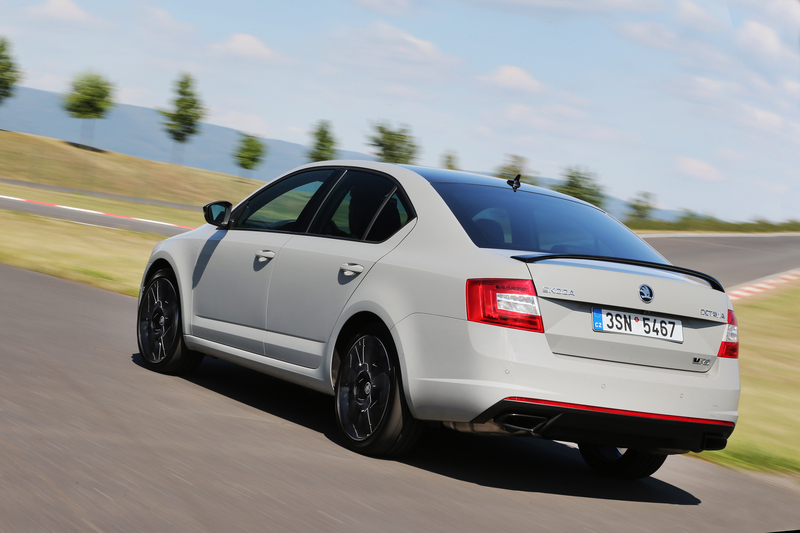 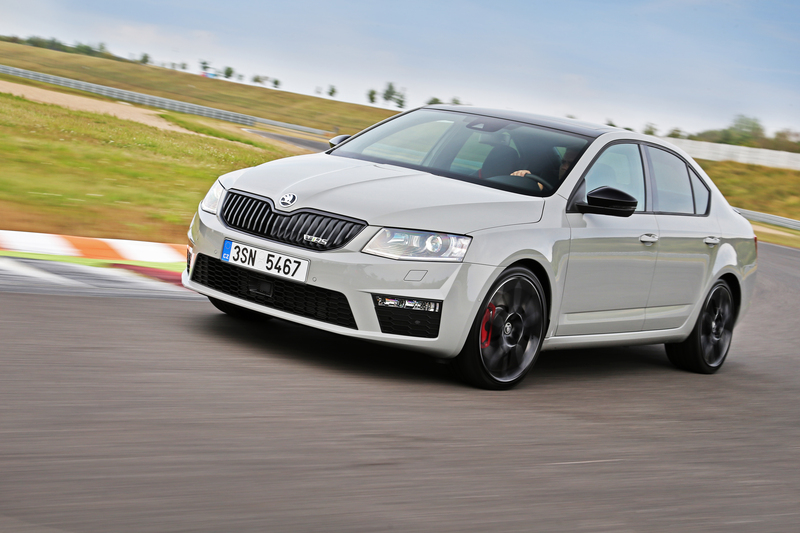 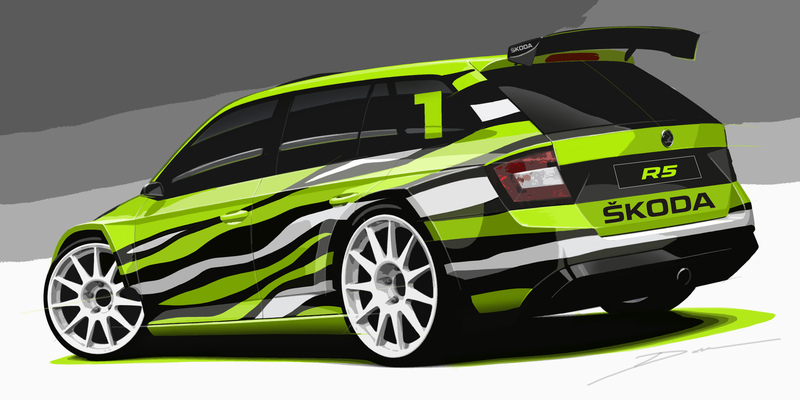 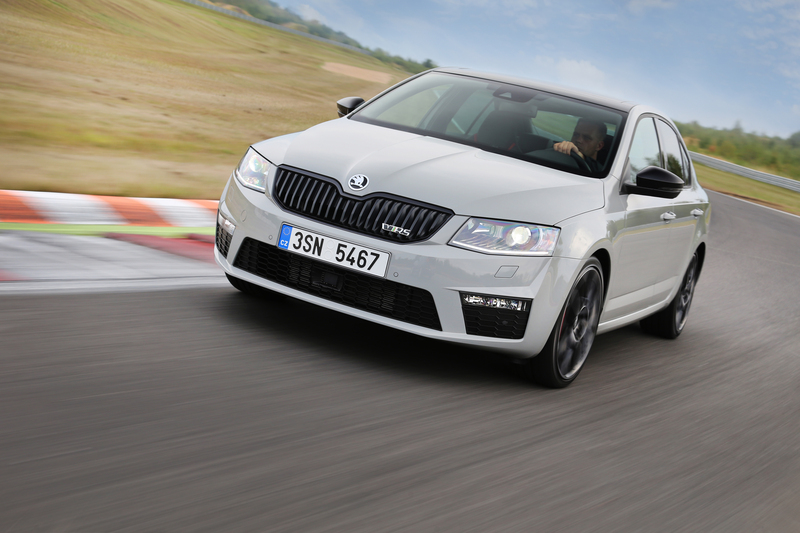 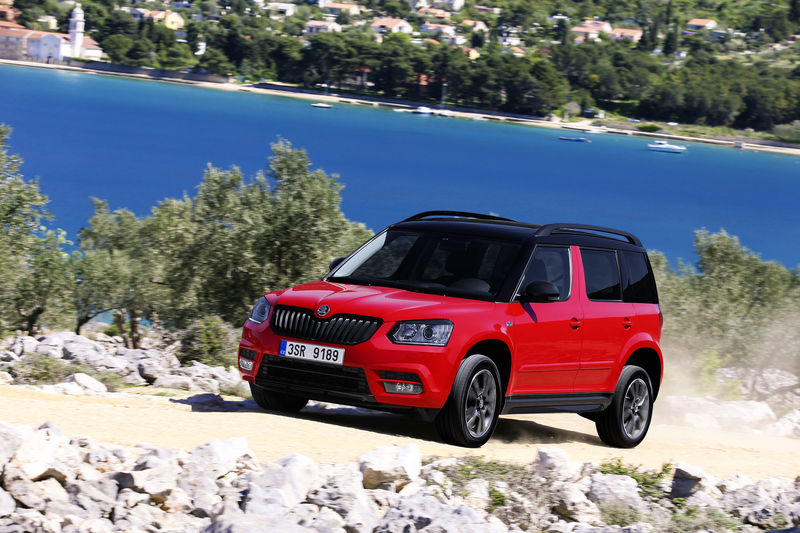 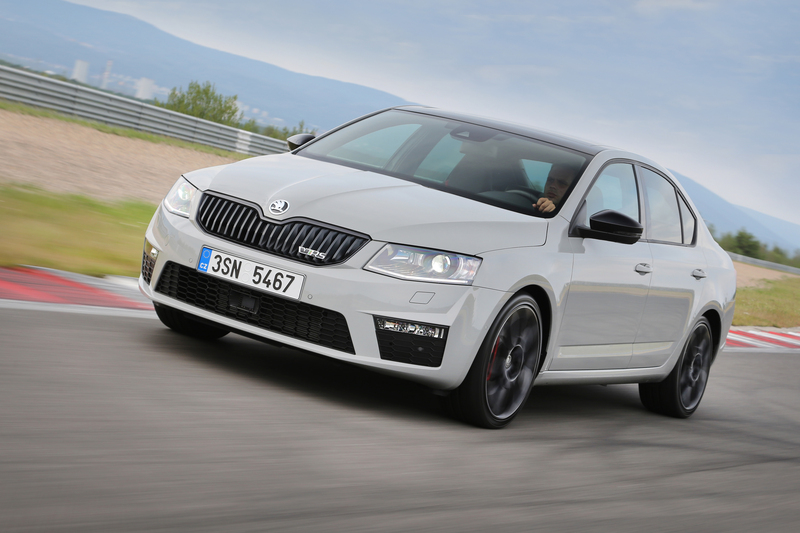 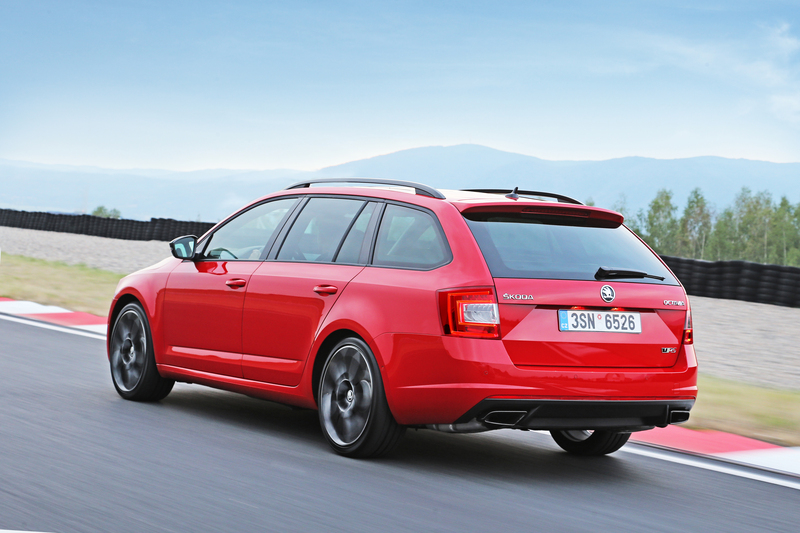 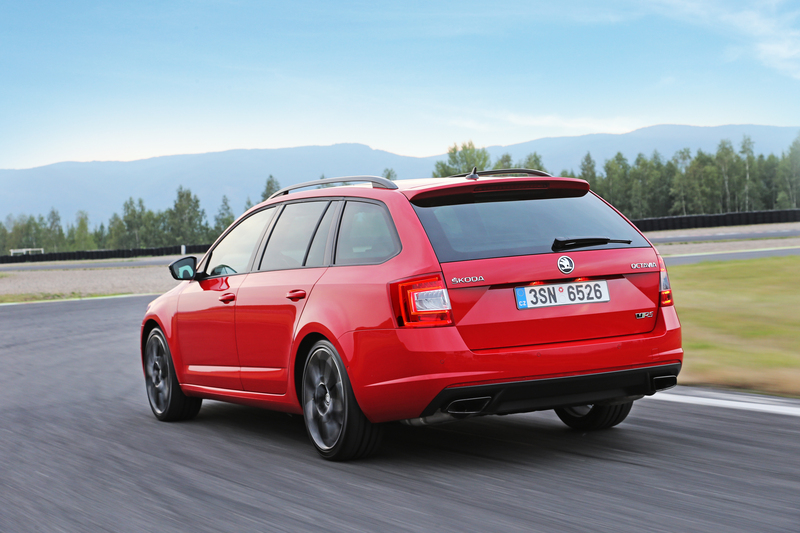 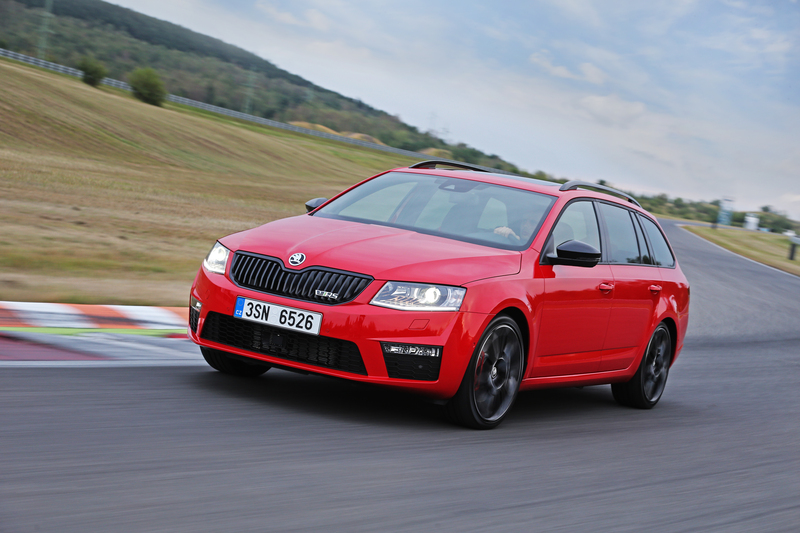 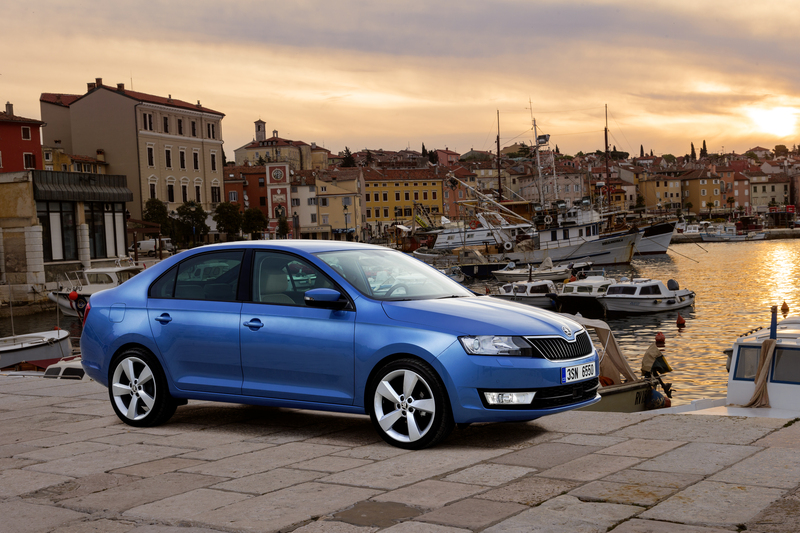 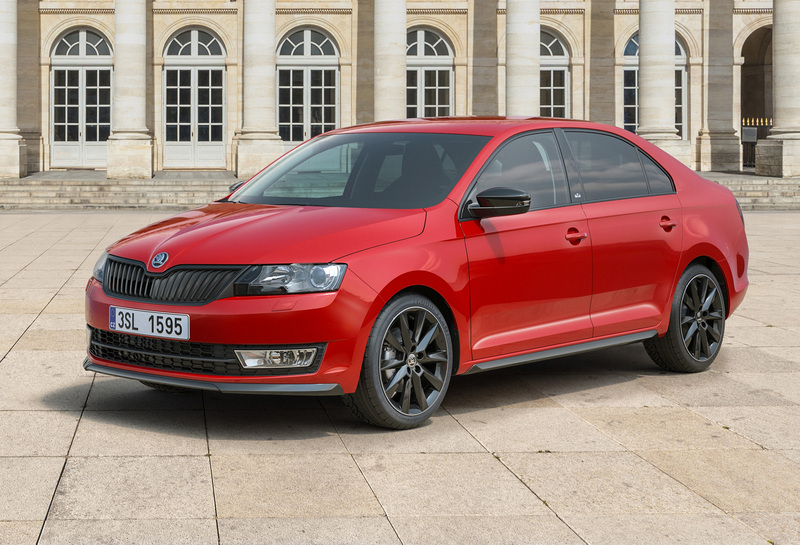 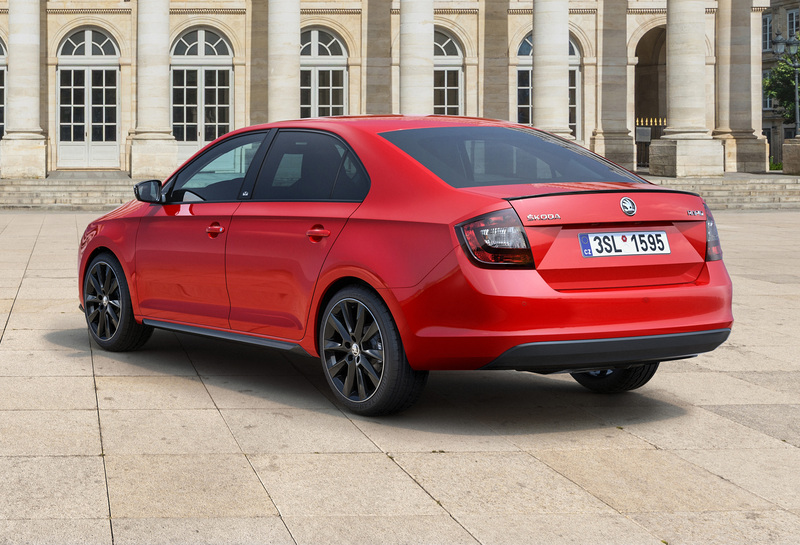 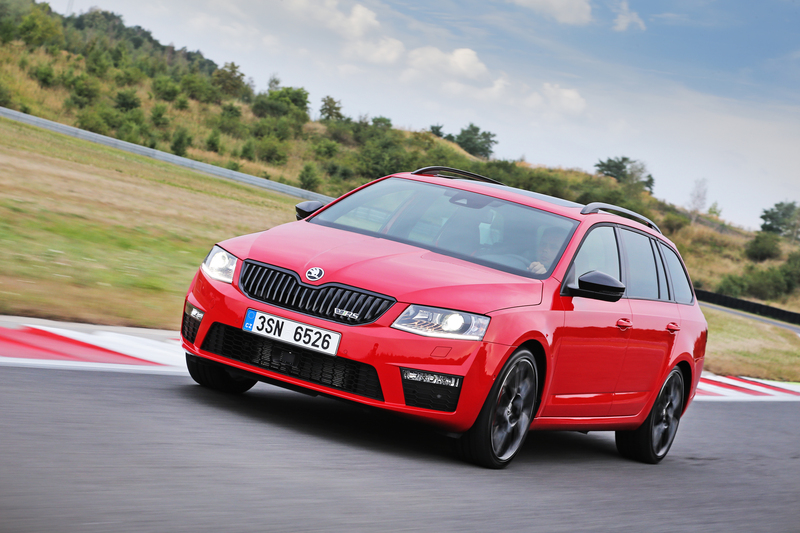 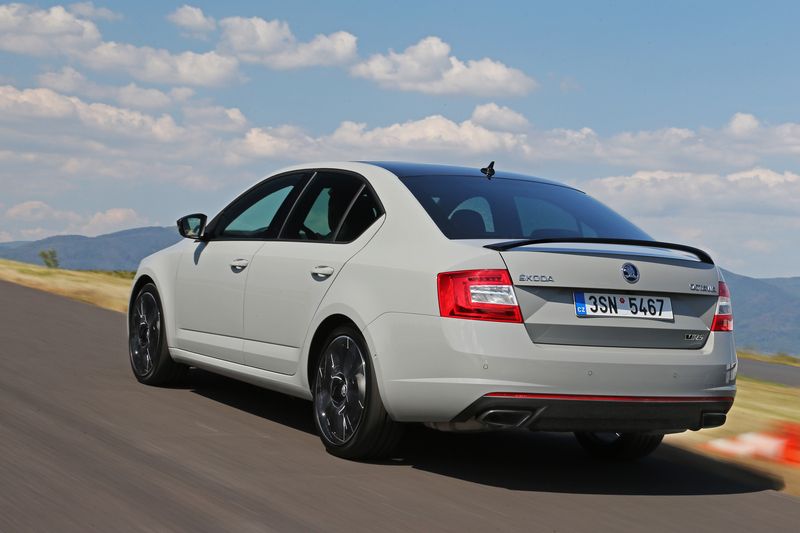 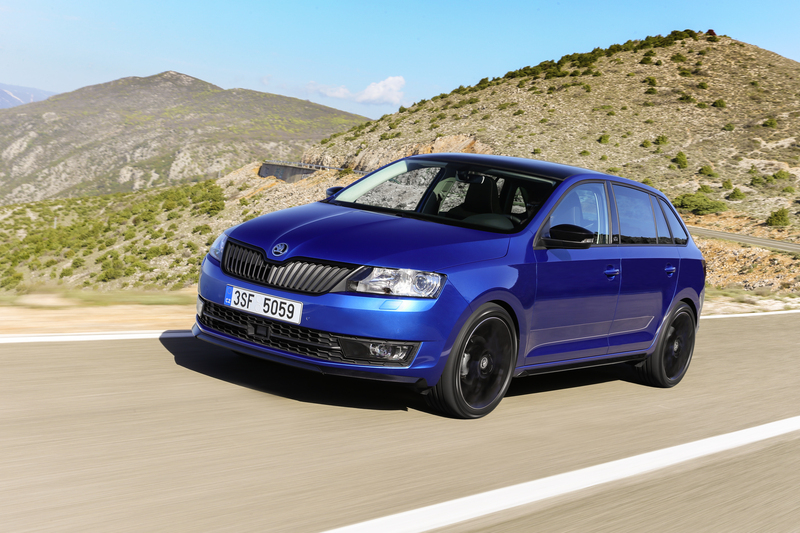 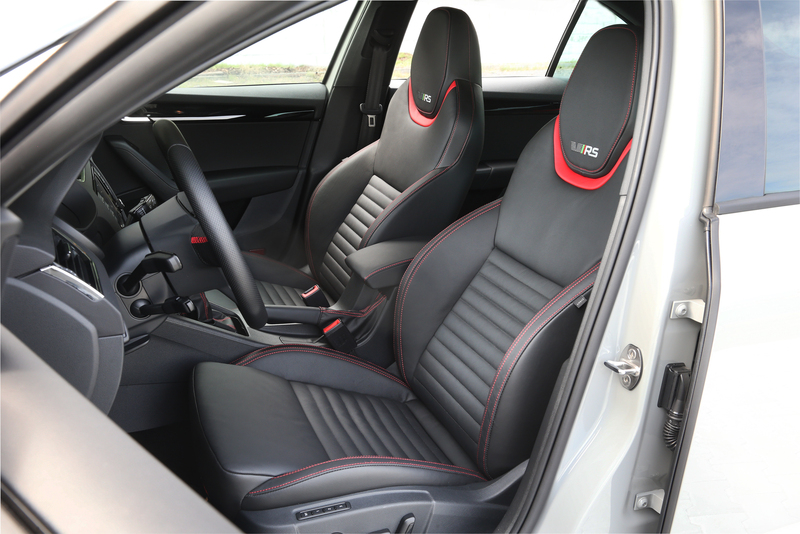 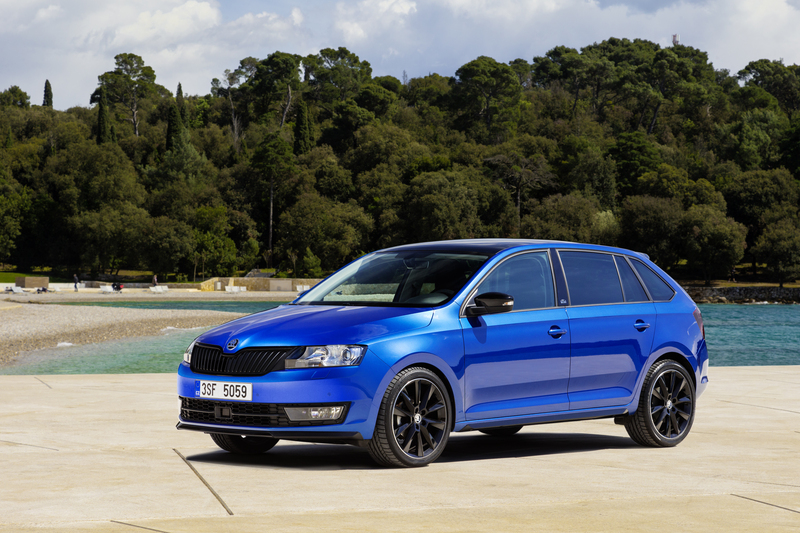 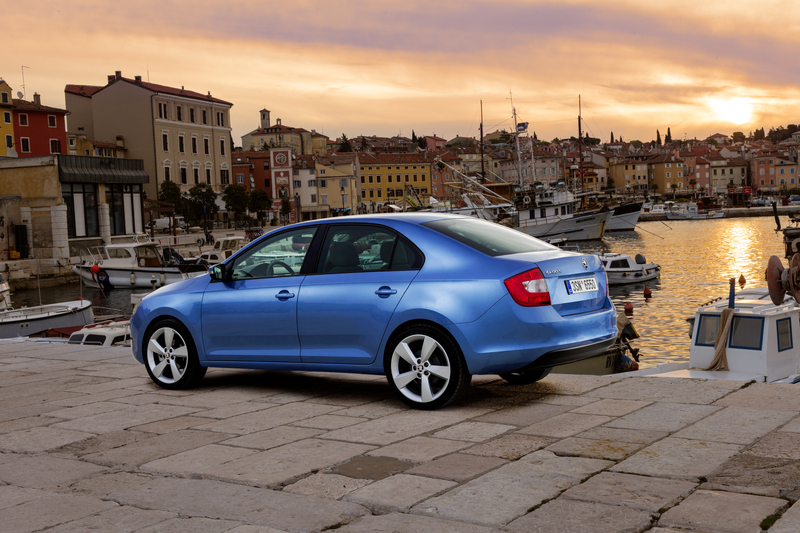 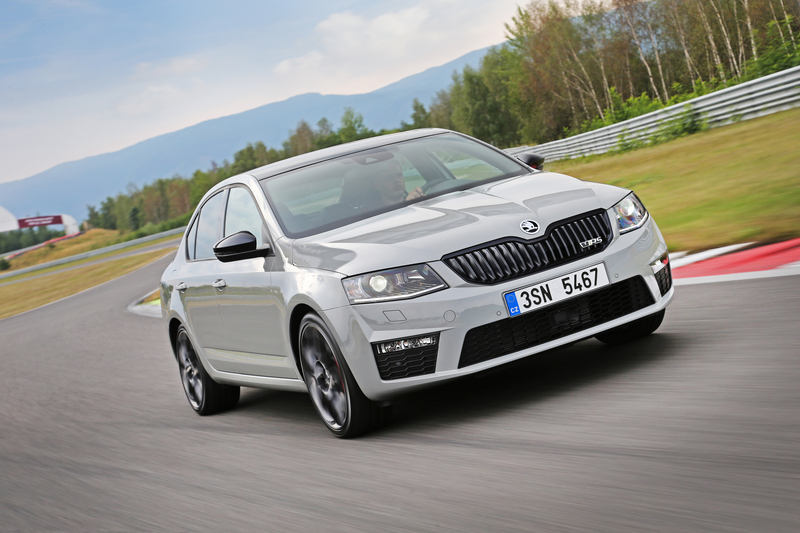 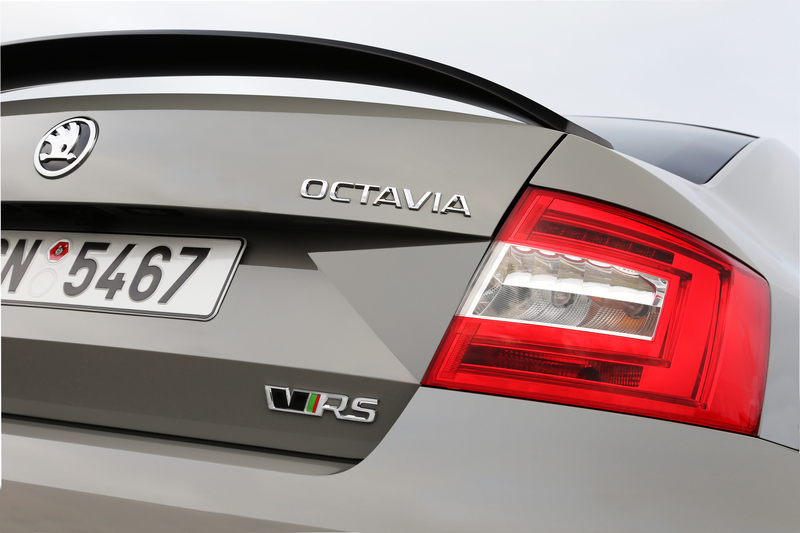 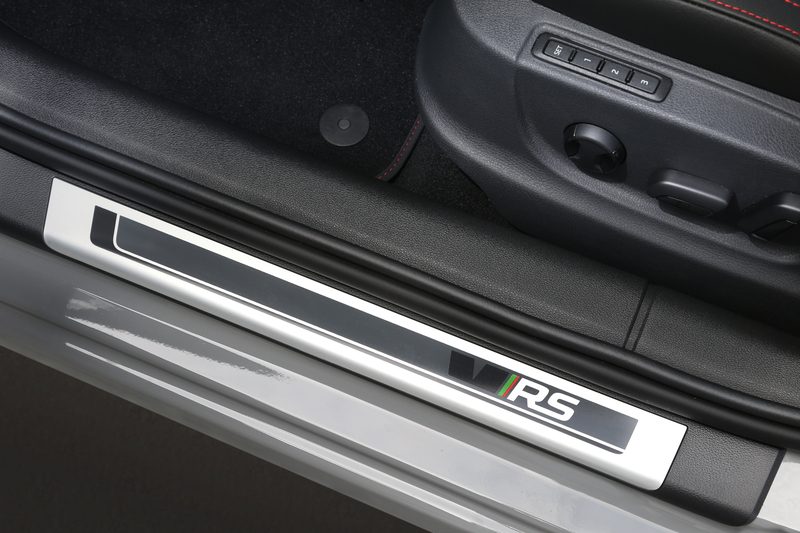 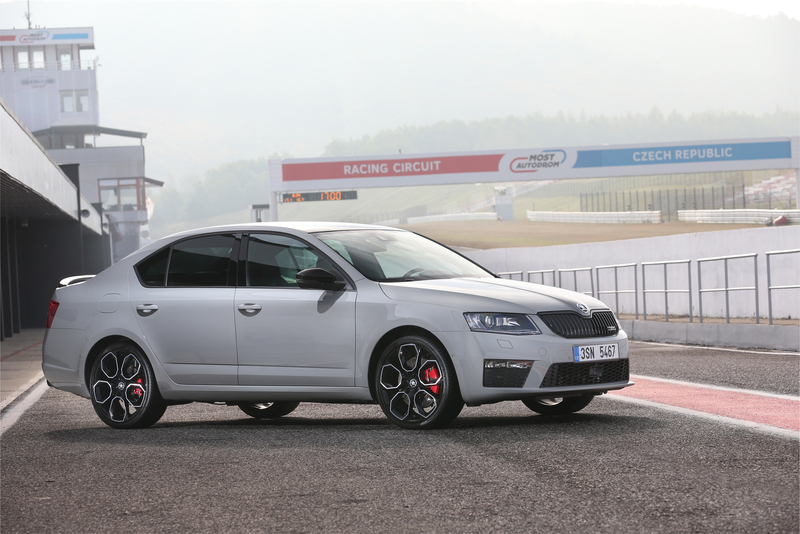 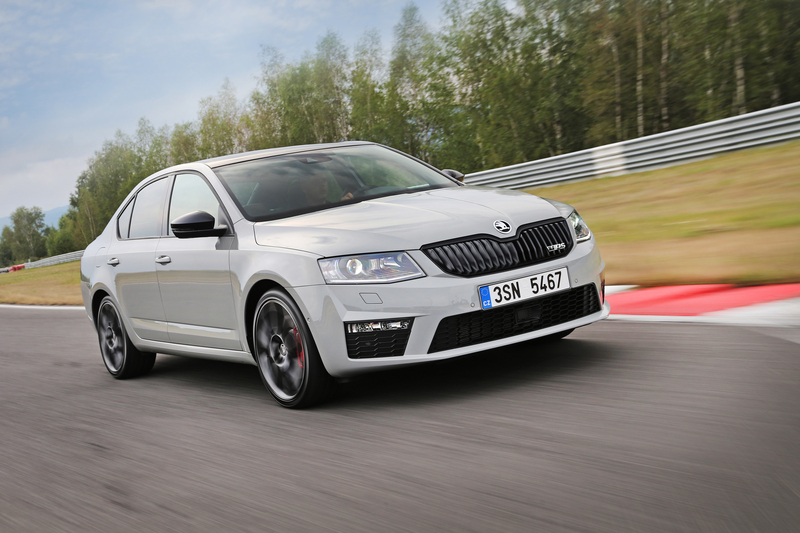 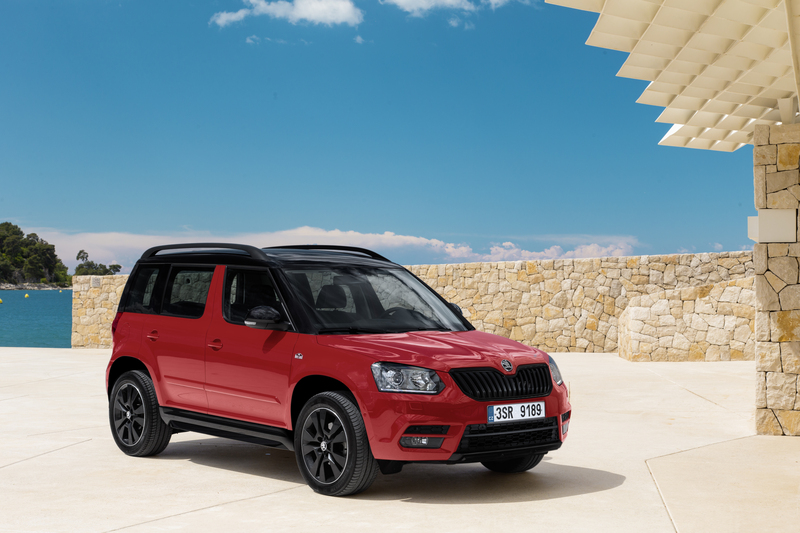 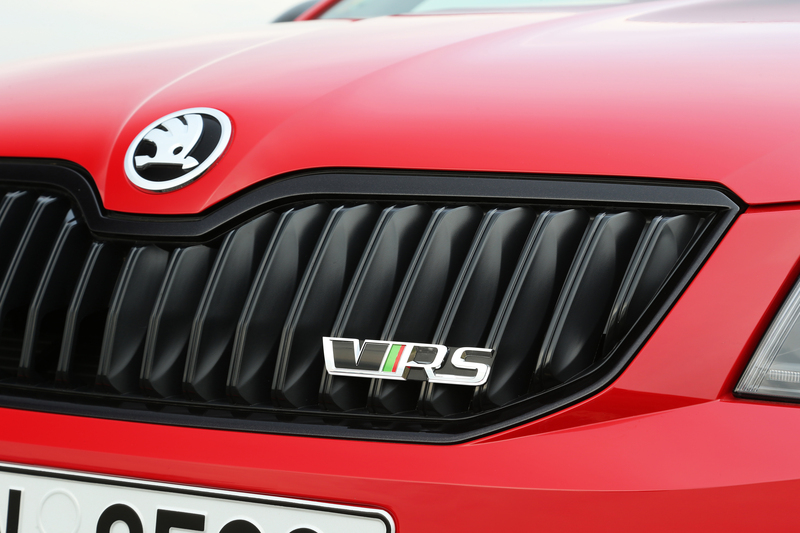 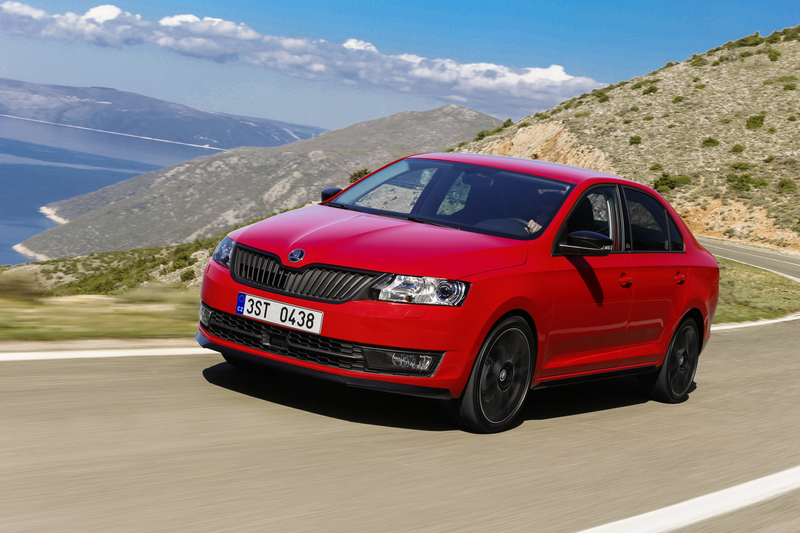 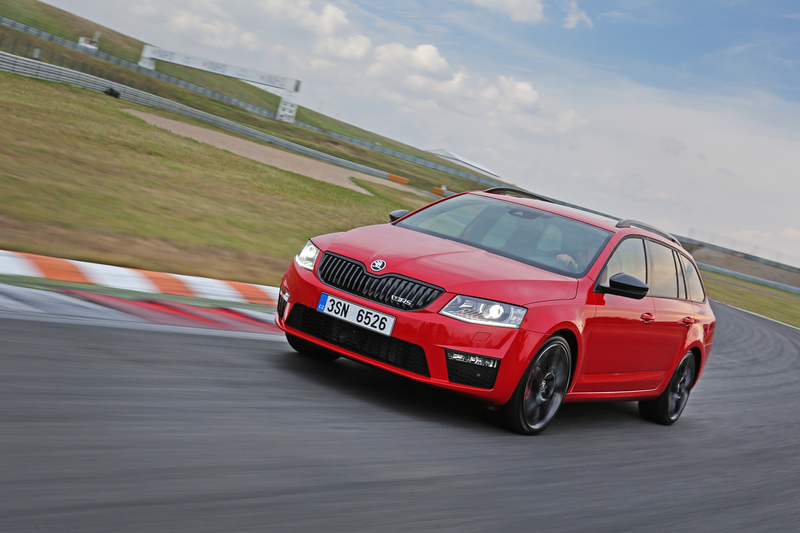 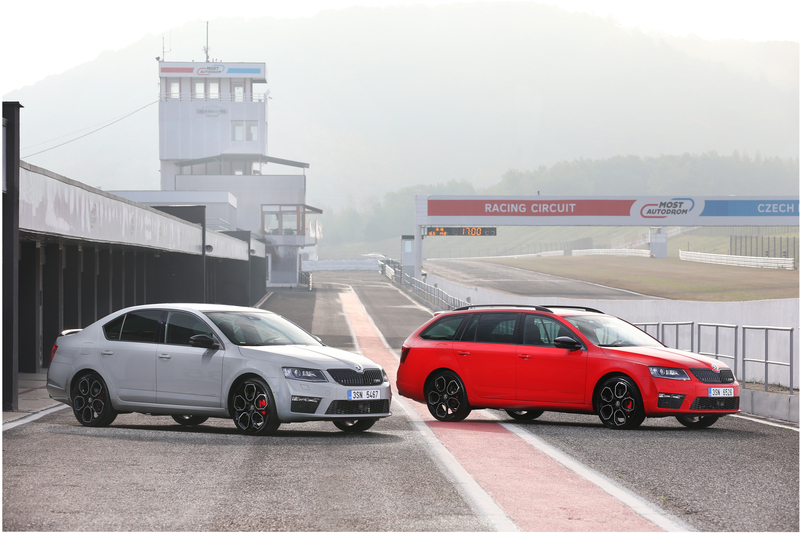 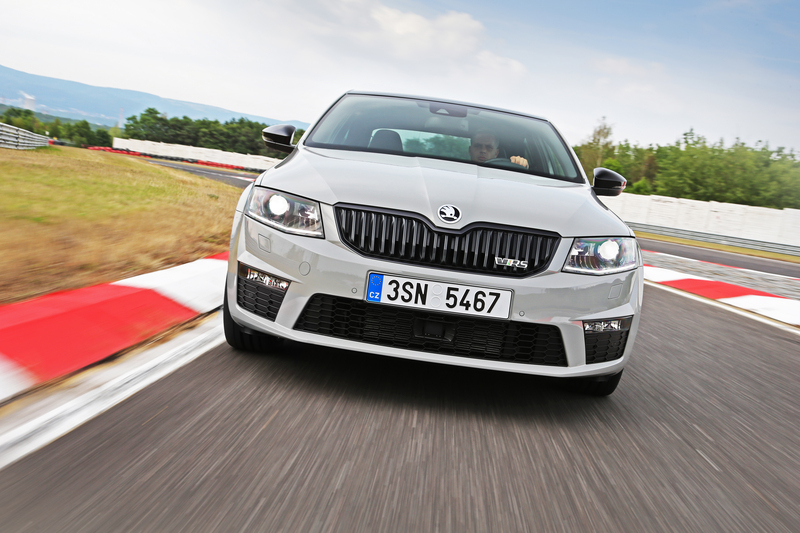 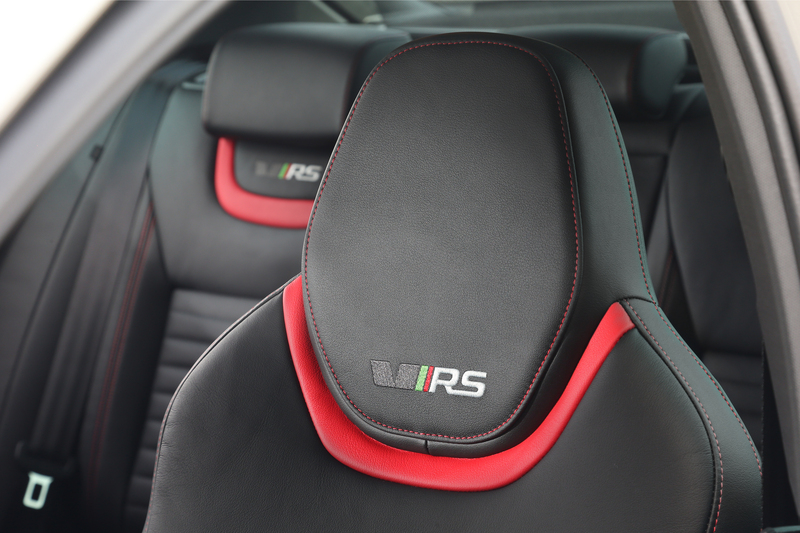 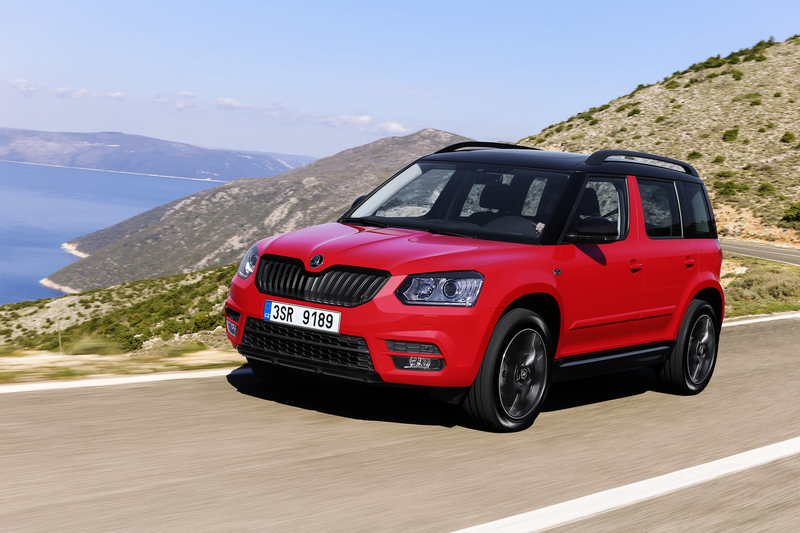 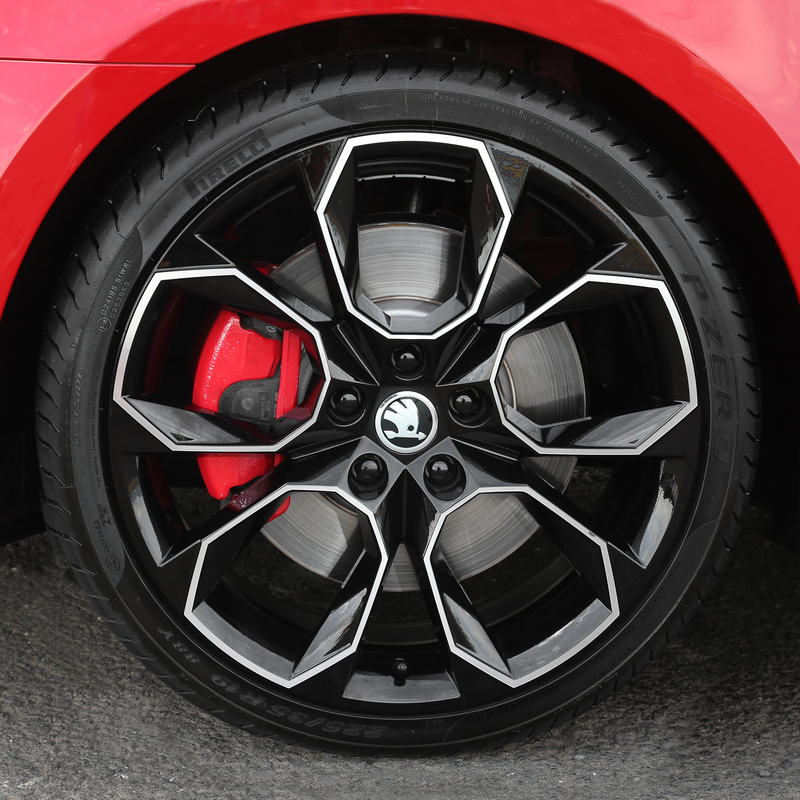 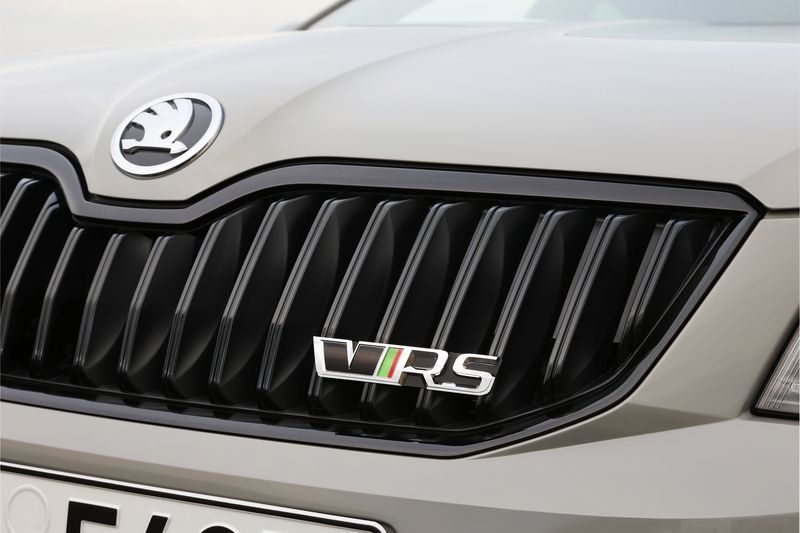 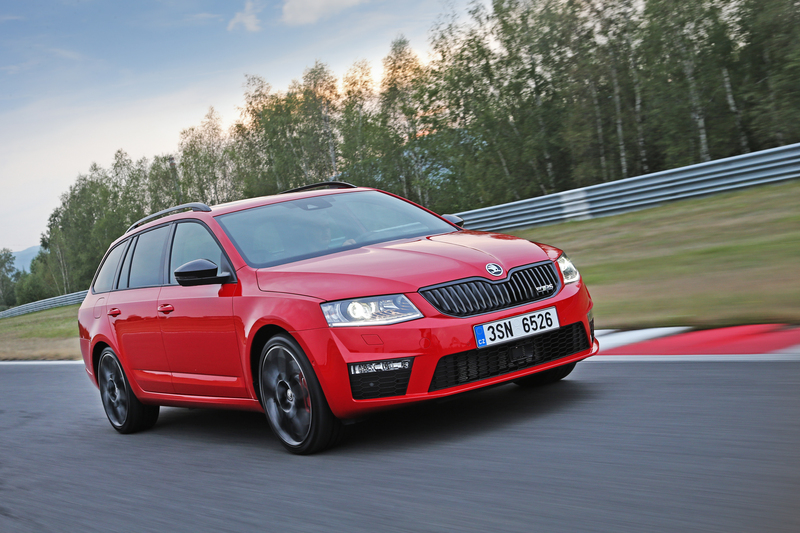 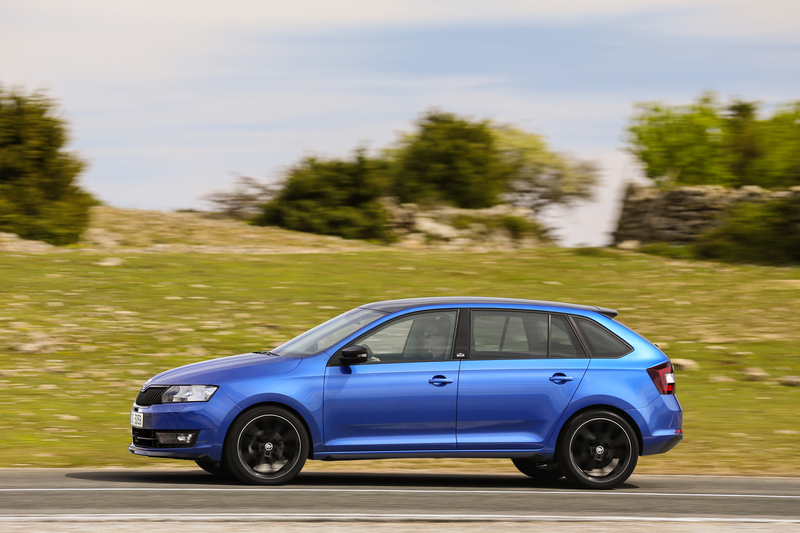 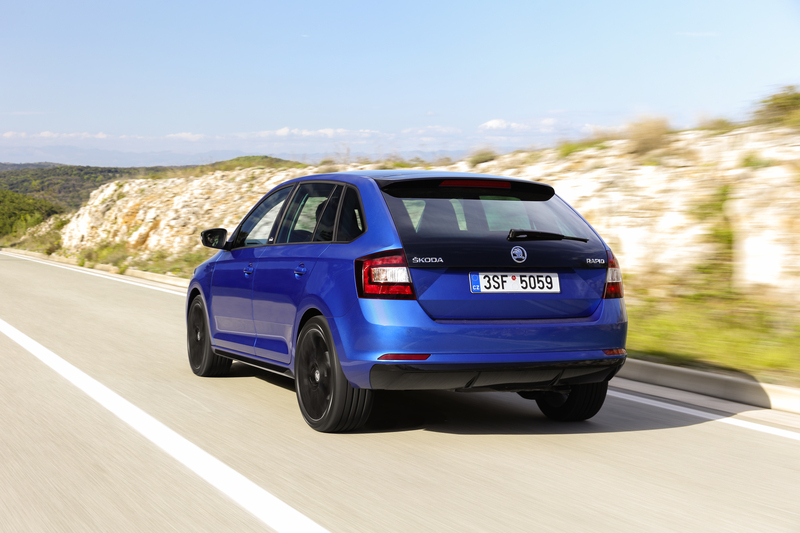 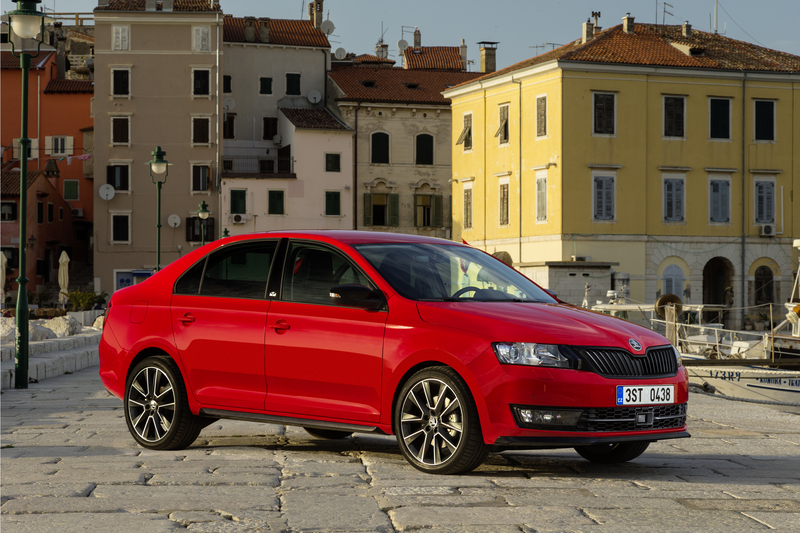 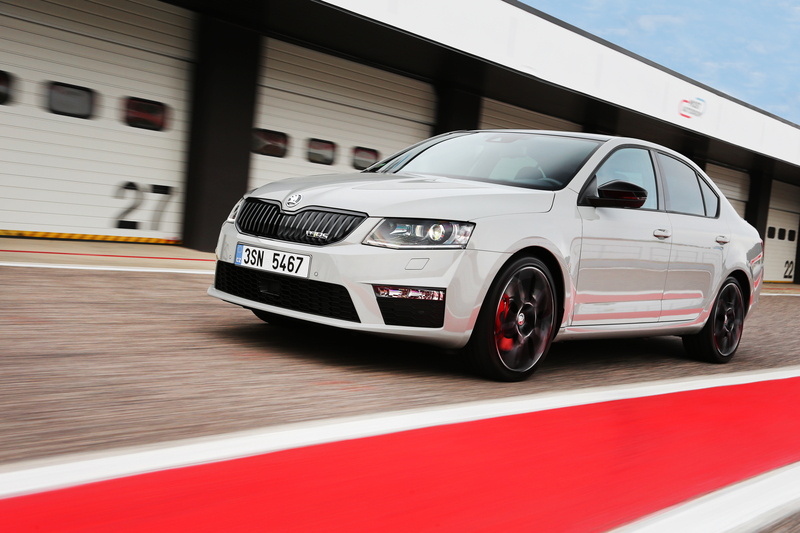 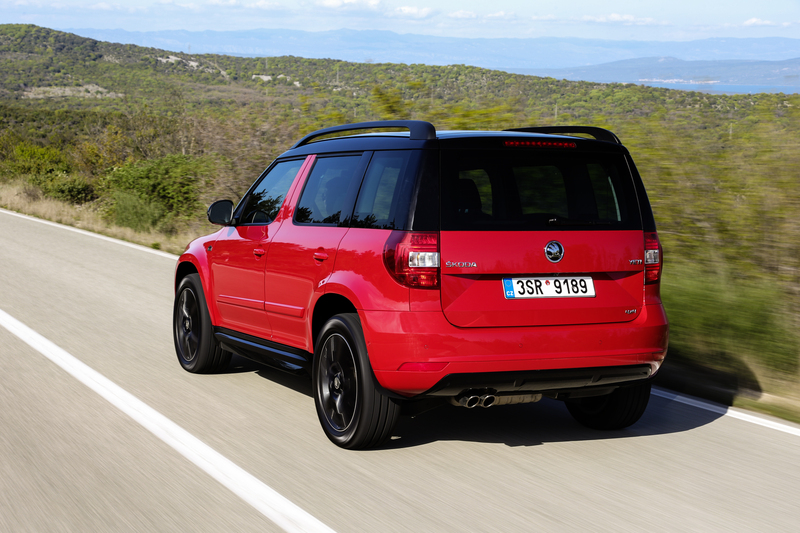 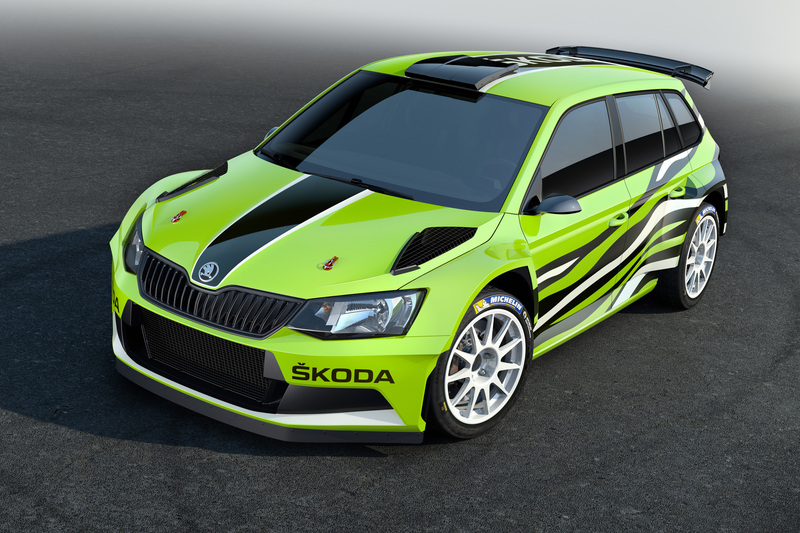 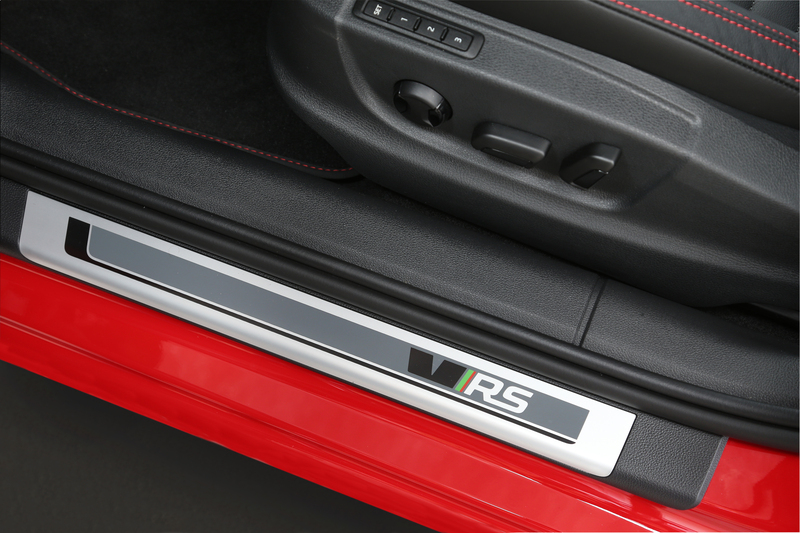 The motor show premieres of the ŠKODA Rapid Monte Carlo and the ŠKODA Rapid Spaceback ScoutLine, as well as the sporty ŠKODA Octavia RS 230 and the ŠKODA Fabia R5 Combi show car emphasise the dynamic ambitions of the brand. 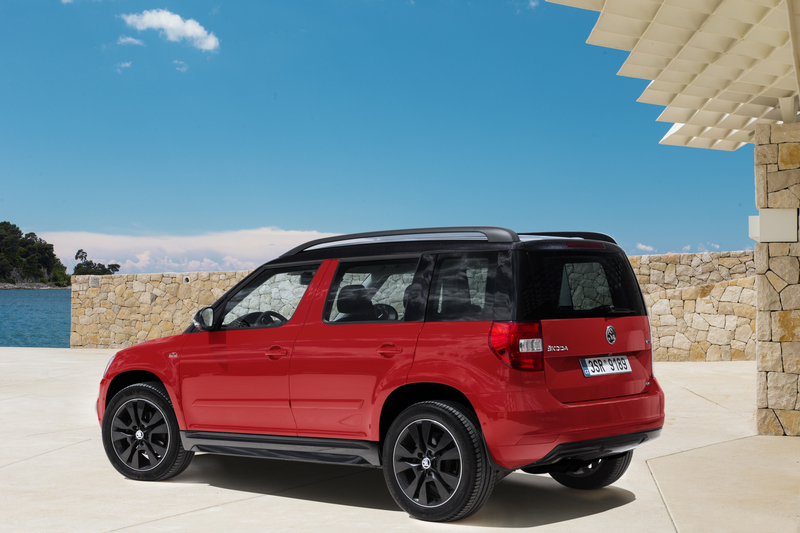 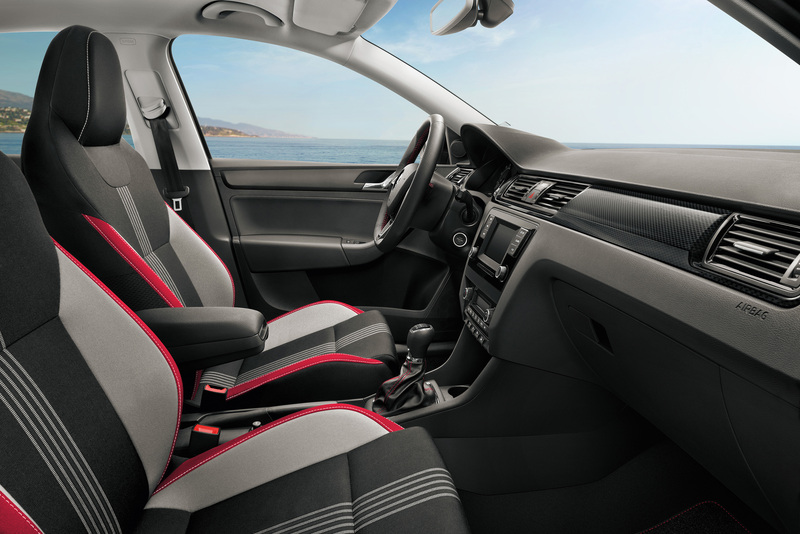 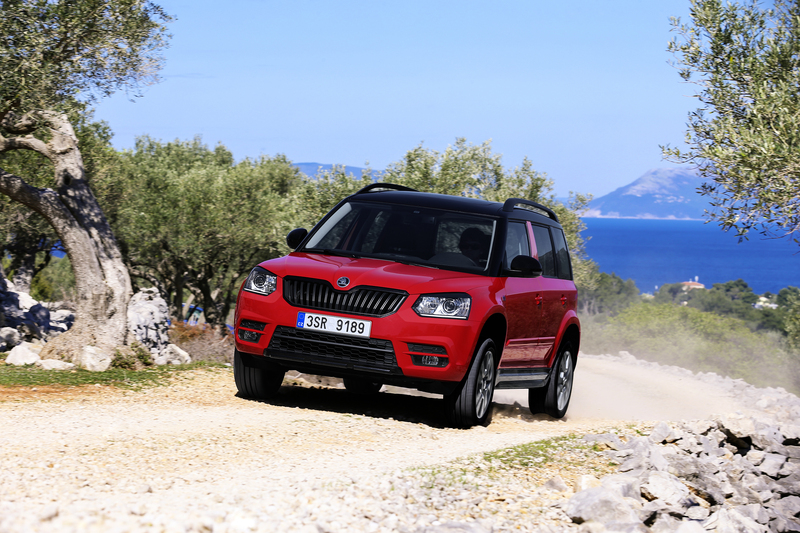 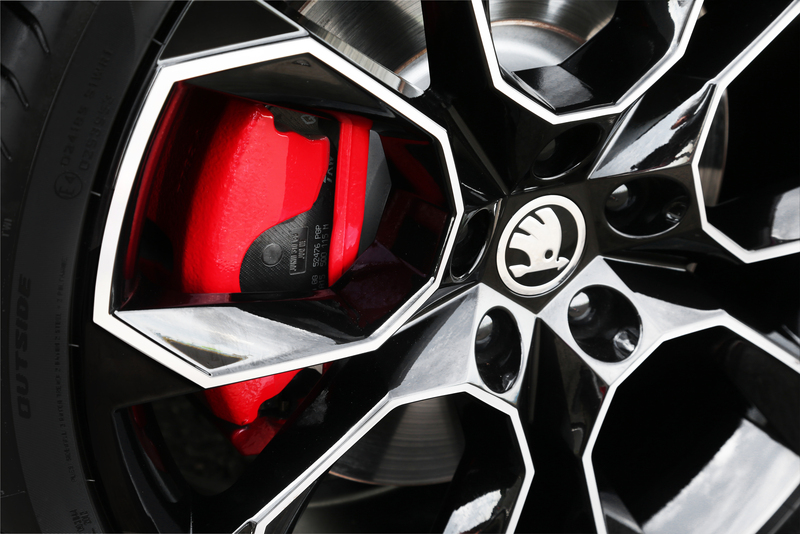 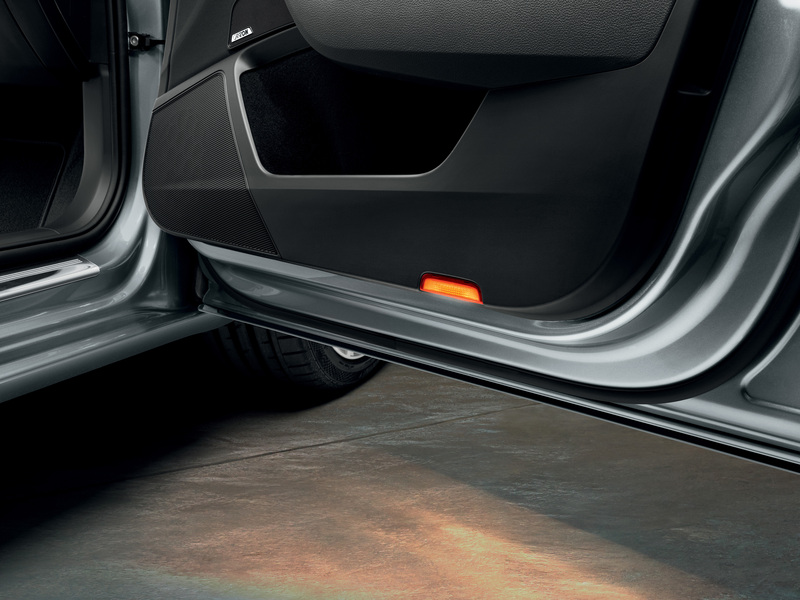 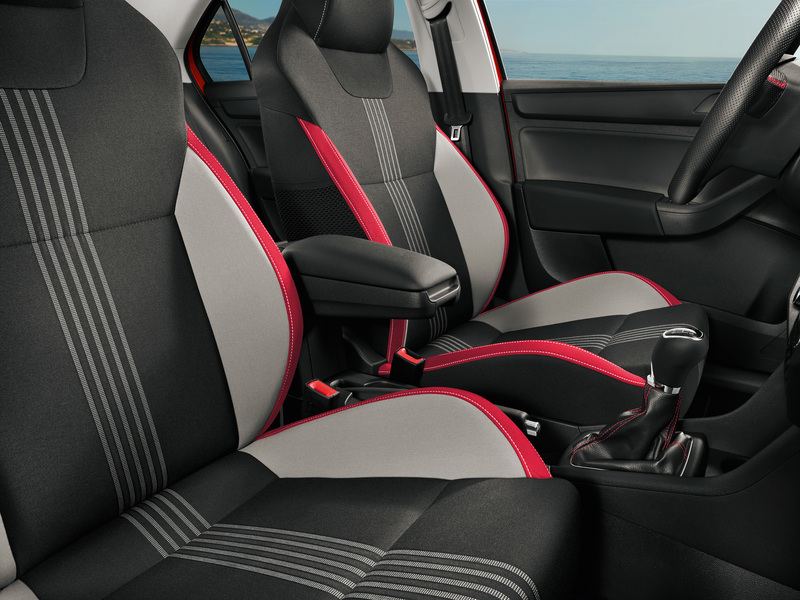 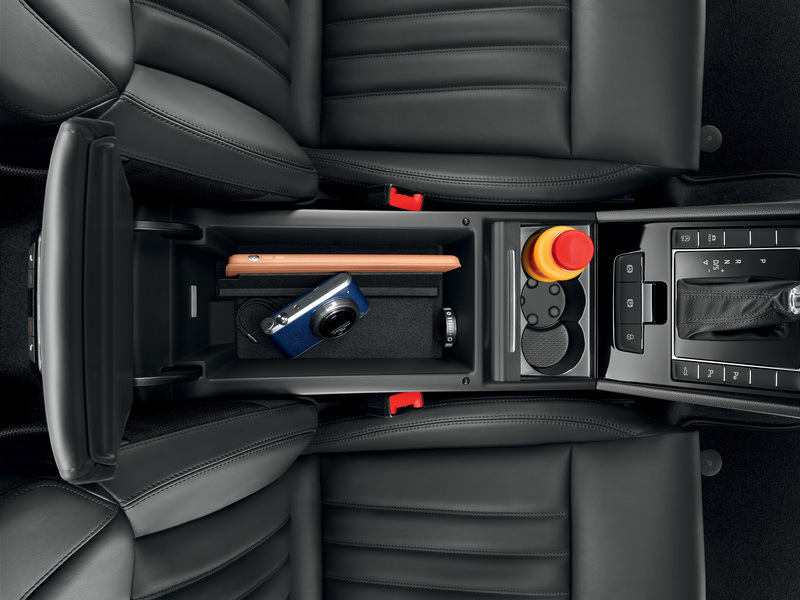 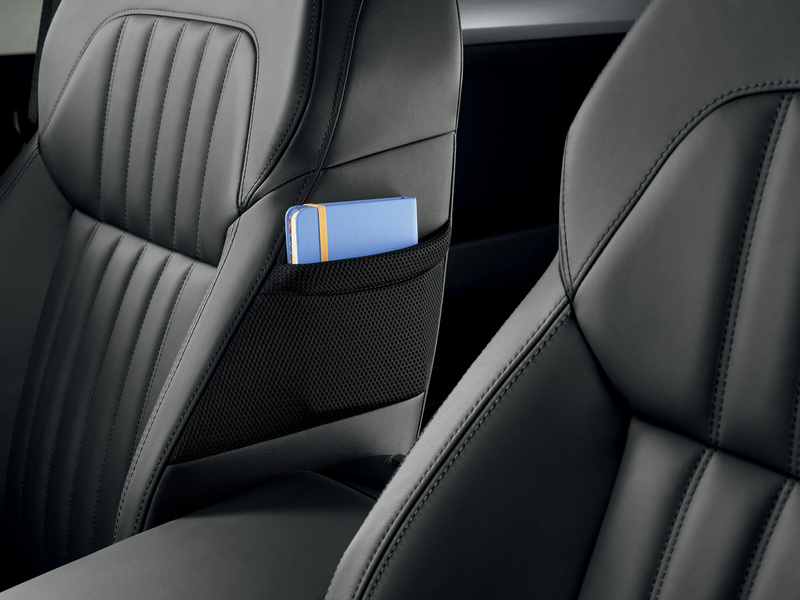 No compromises – that is the motto when it comes to safety. 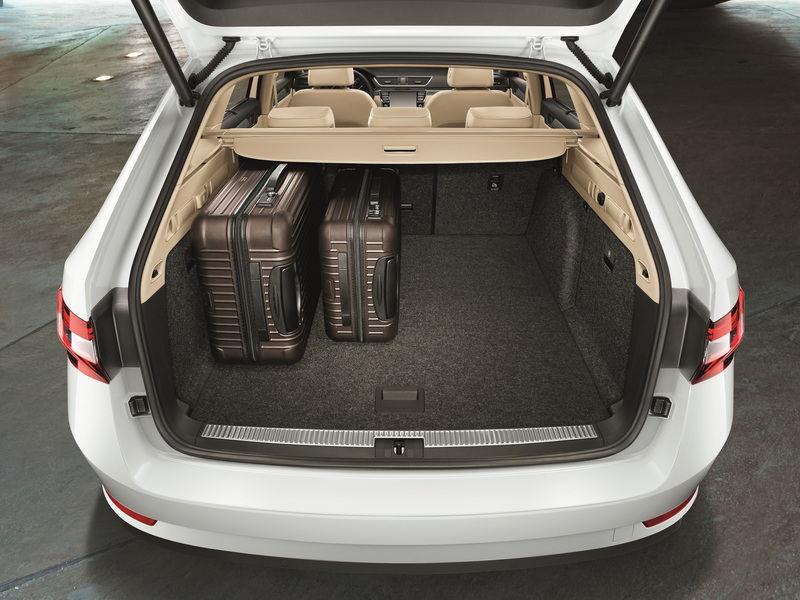 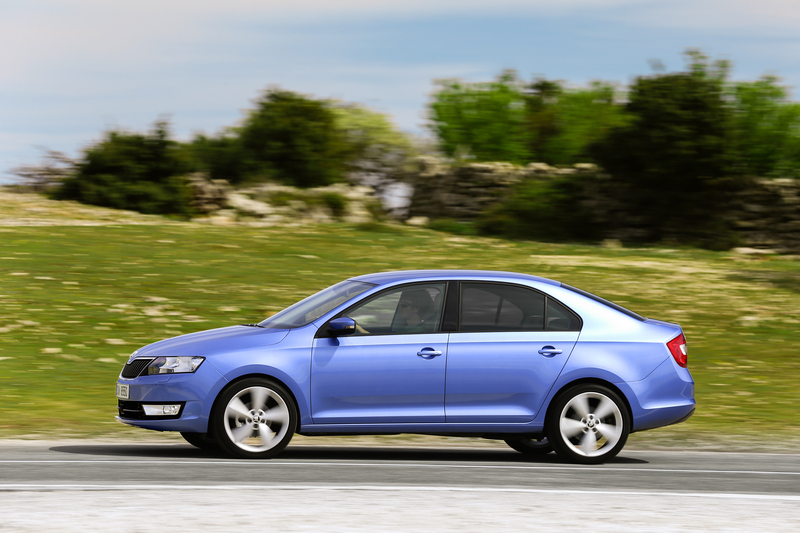 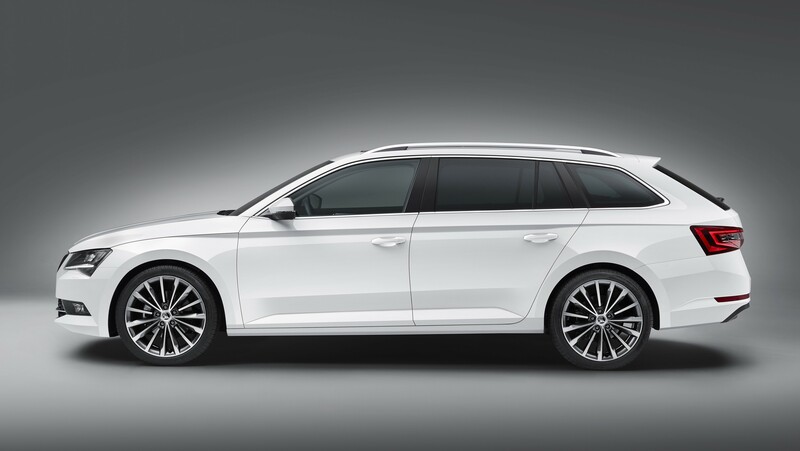 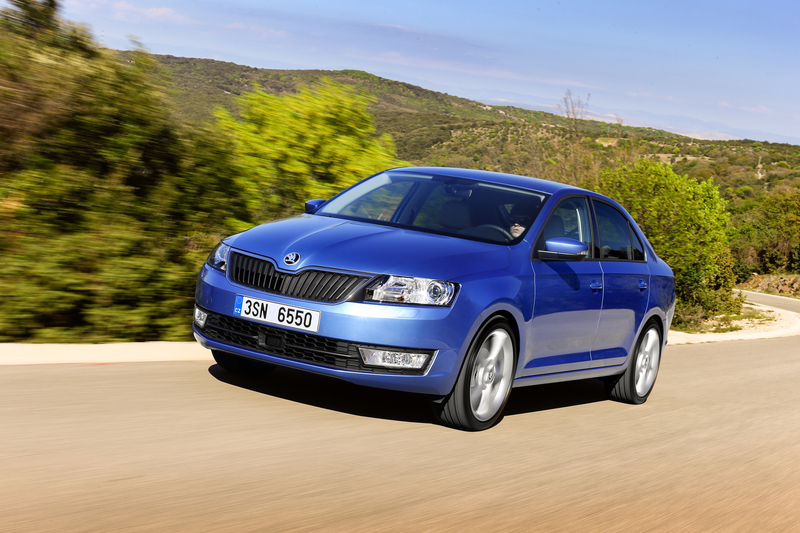 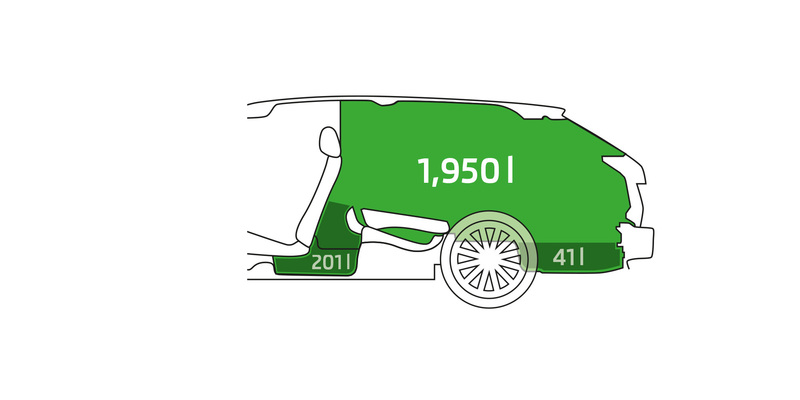 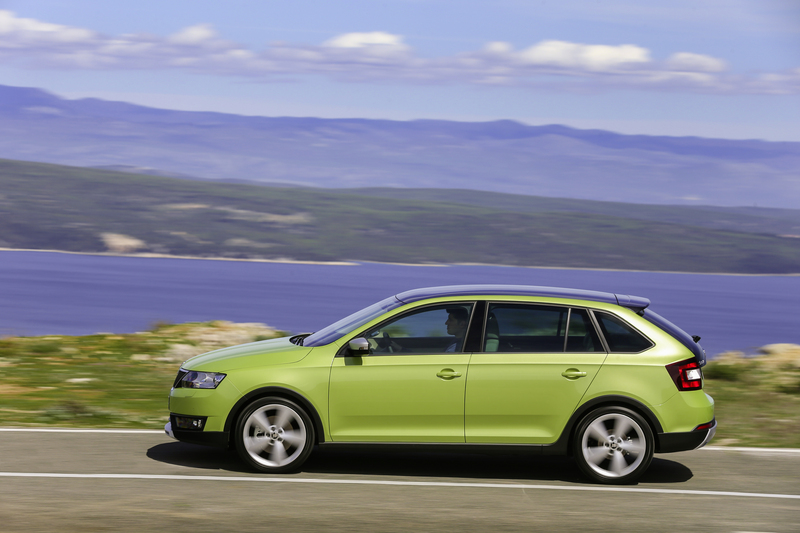 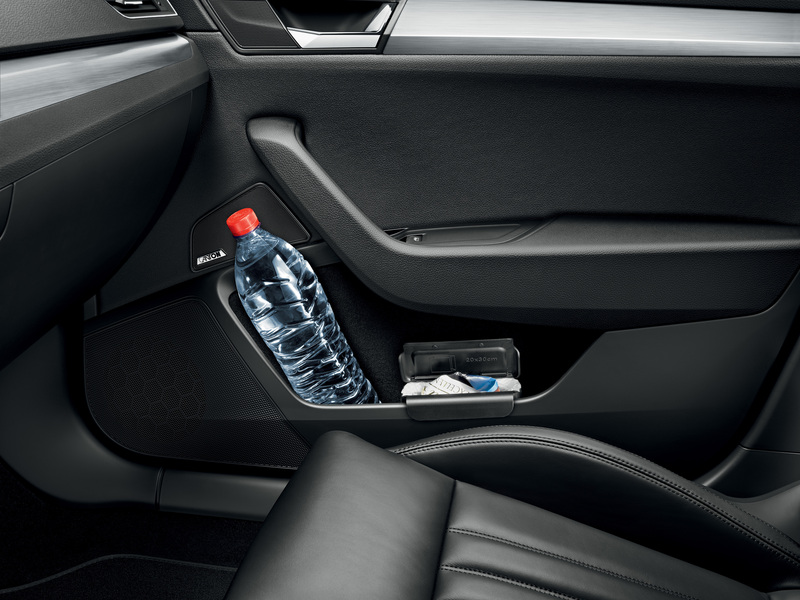 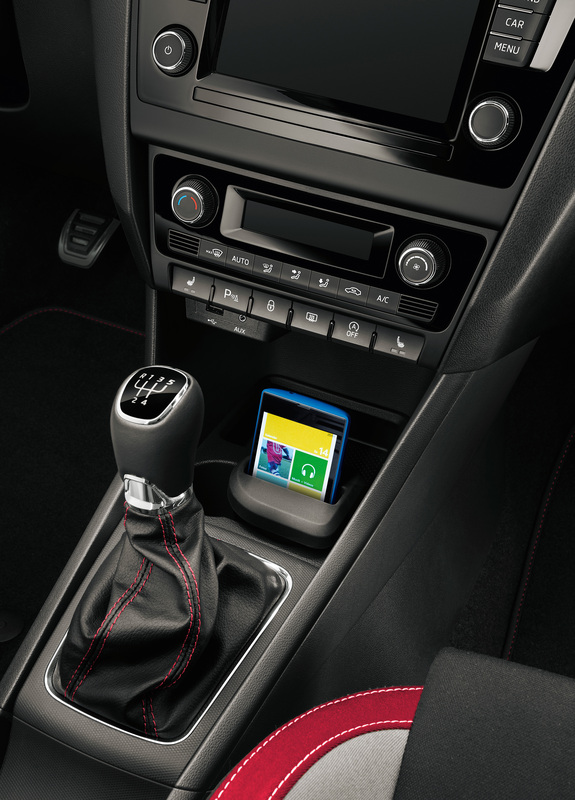 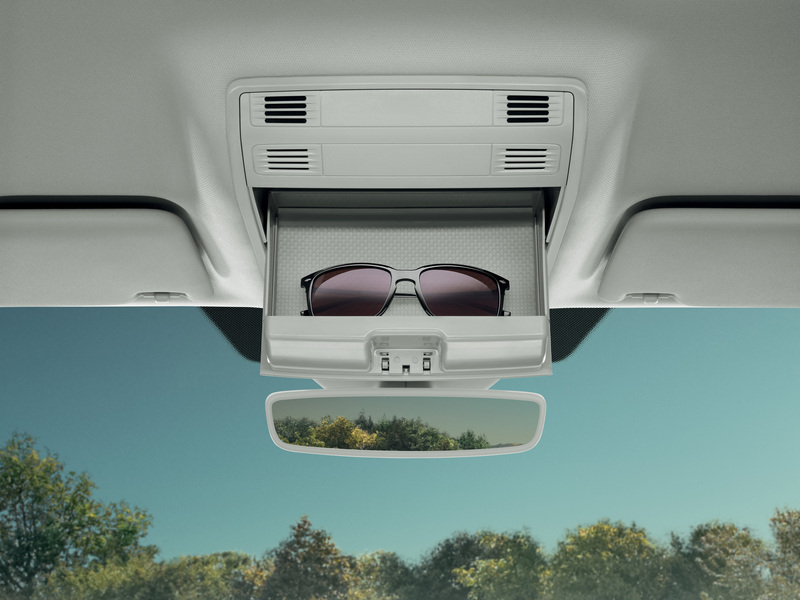 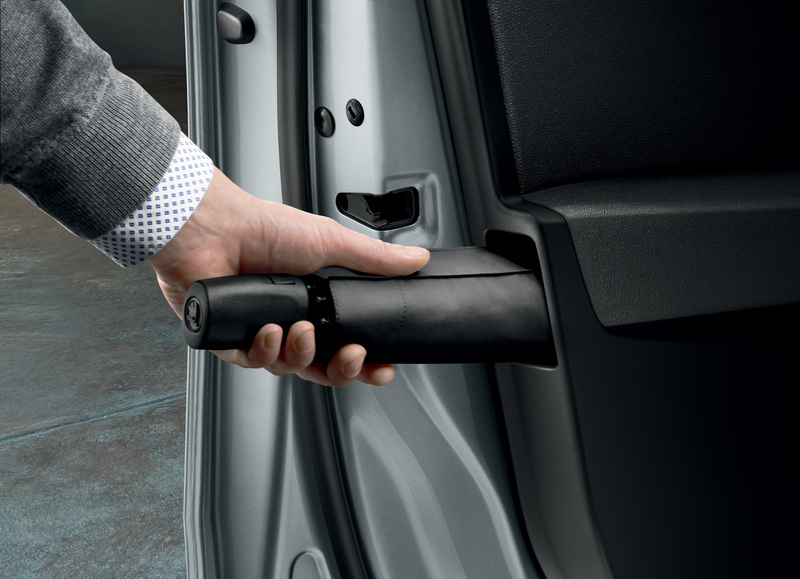 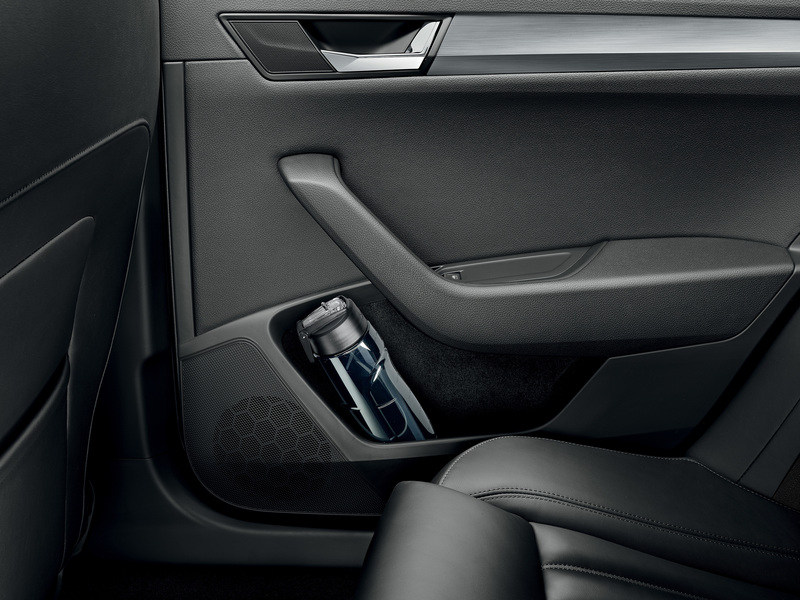 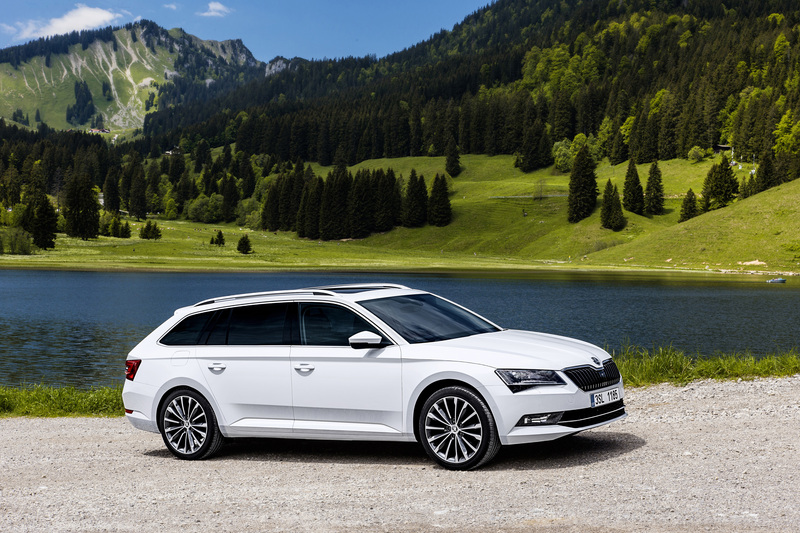 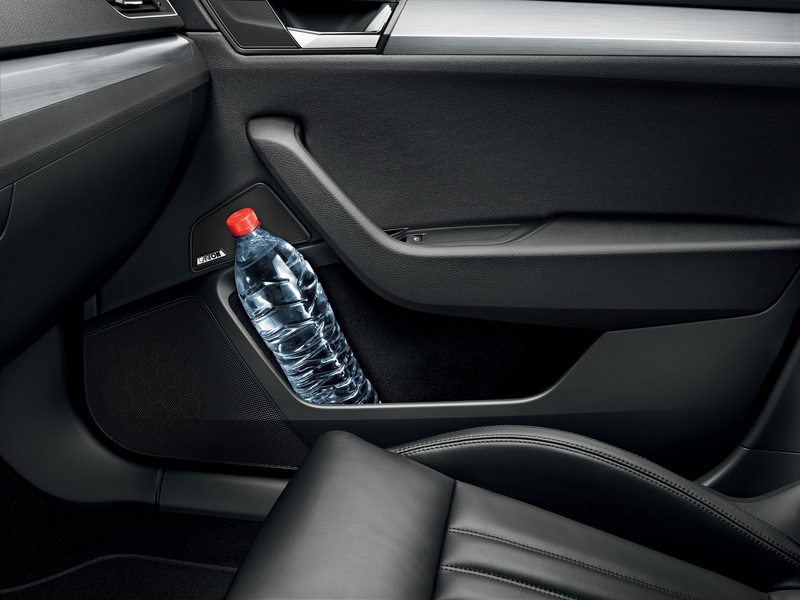 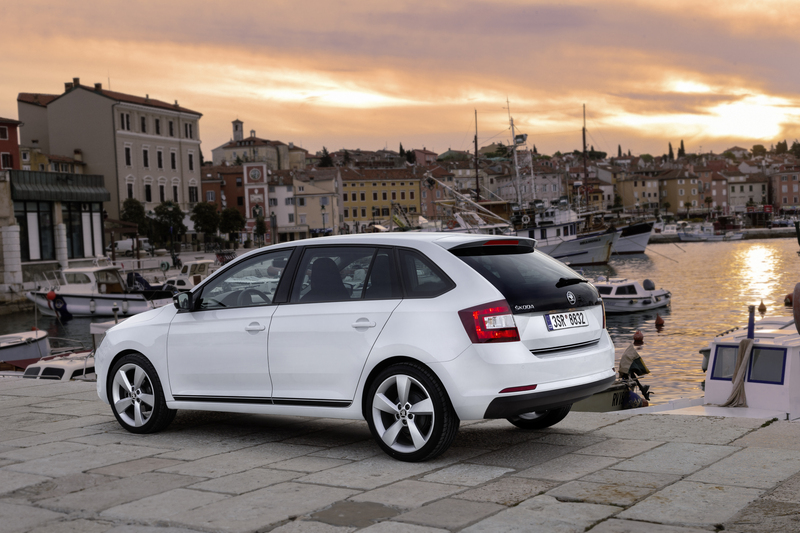 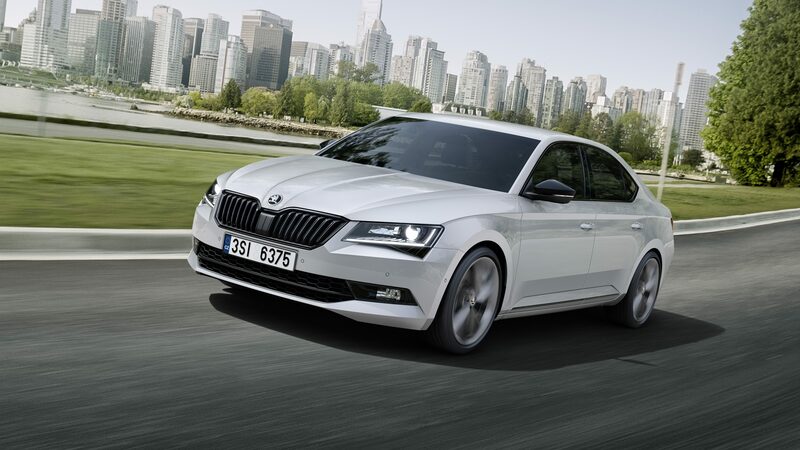 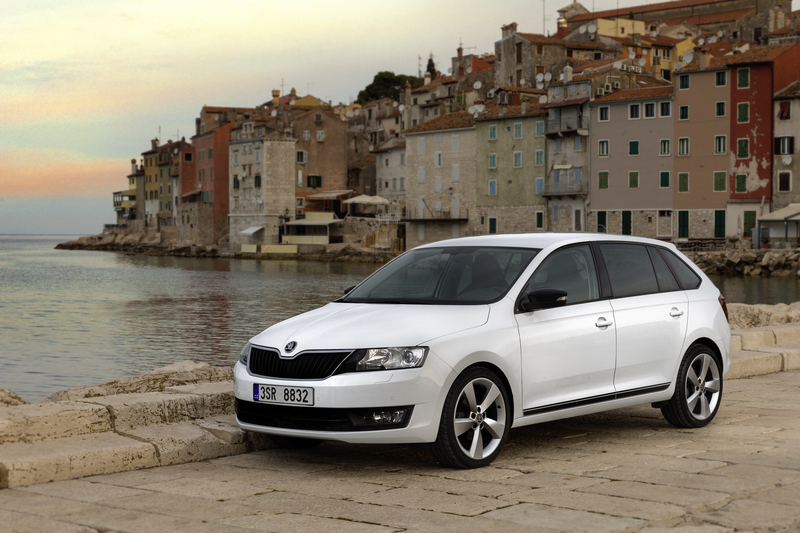 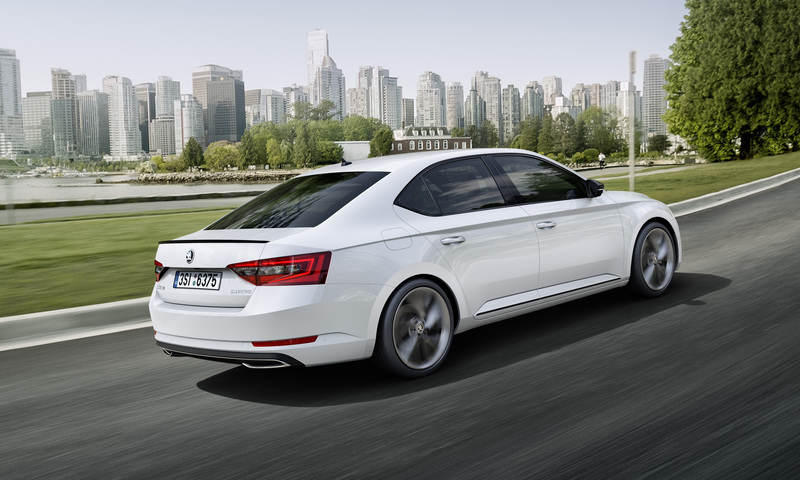 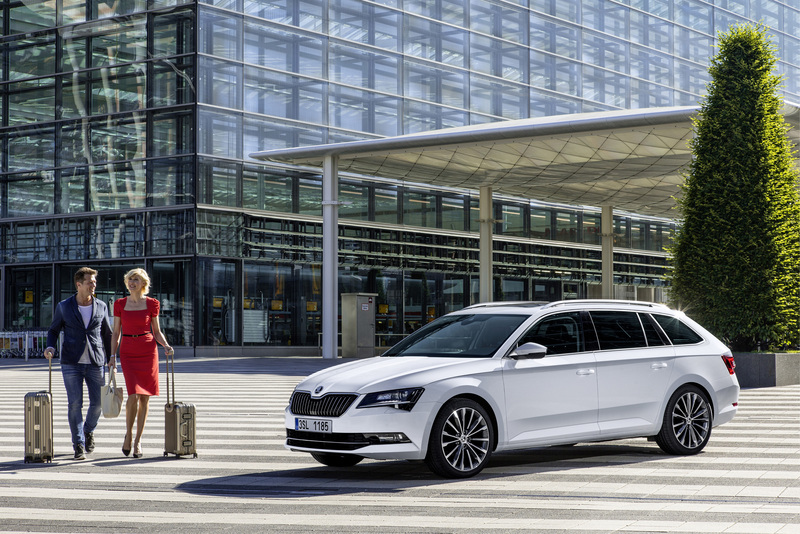 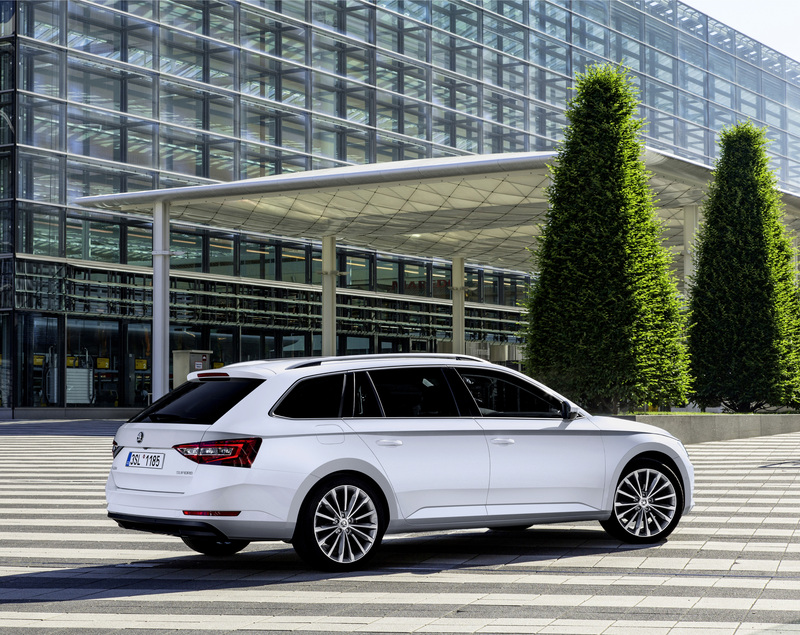 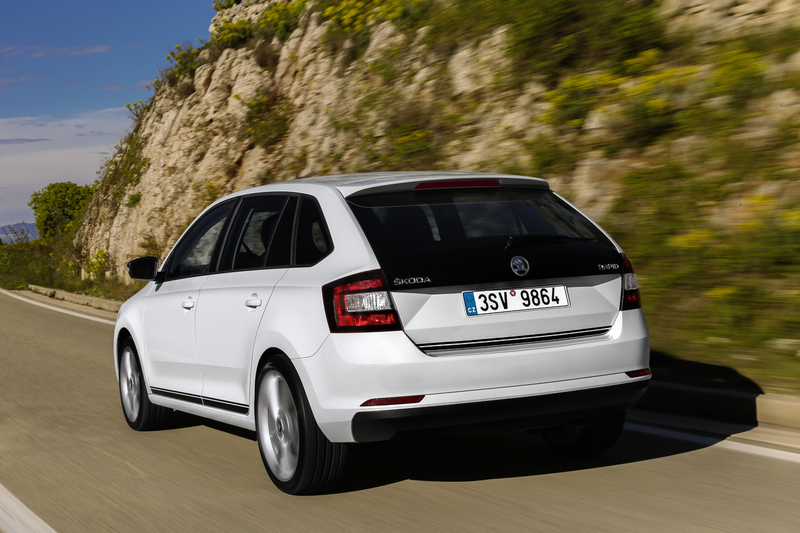 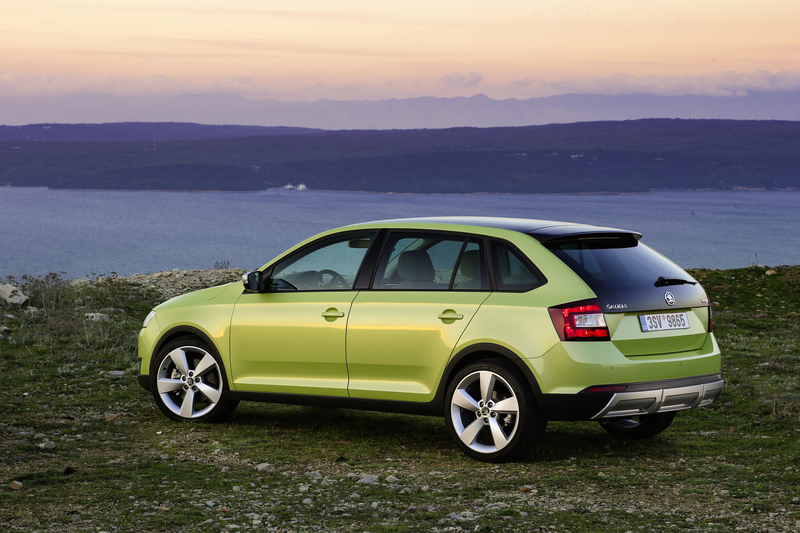 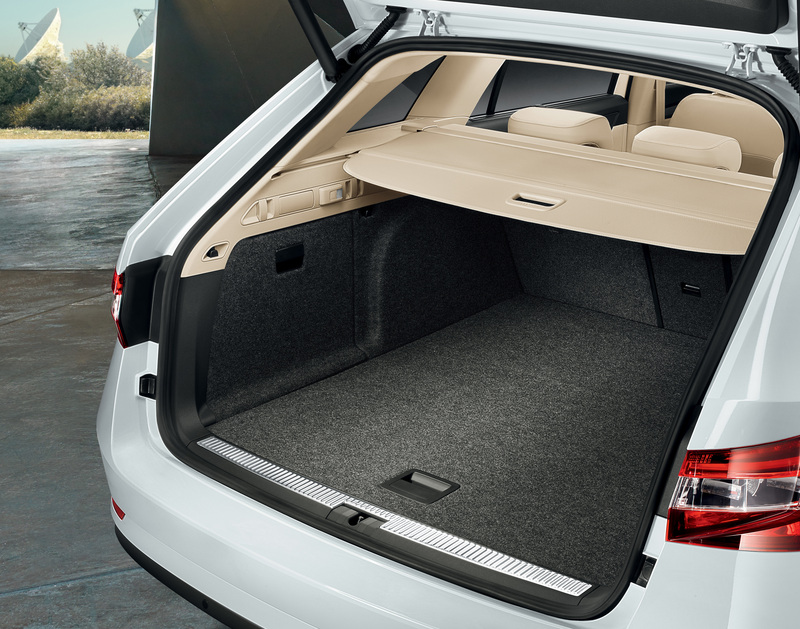 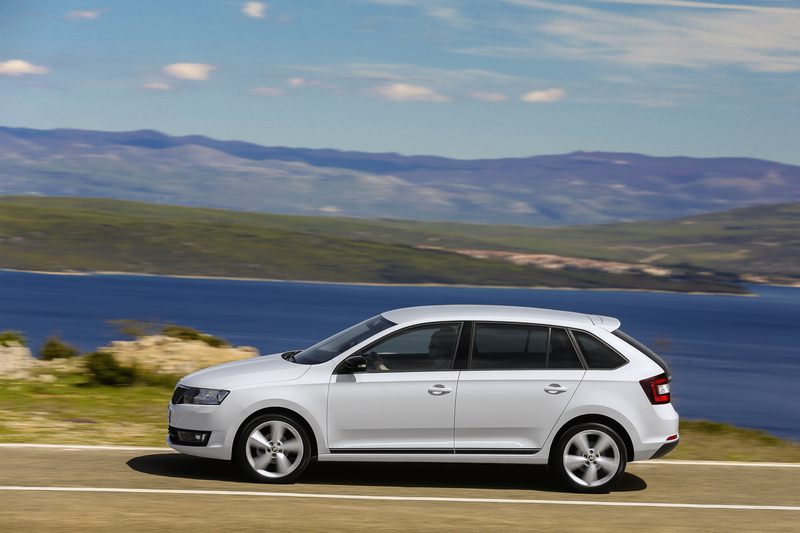 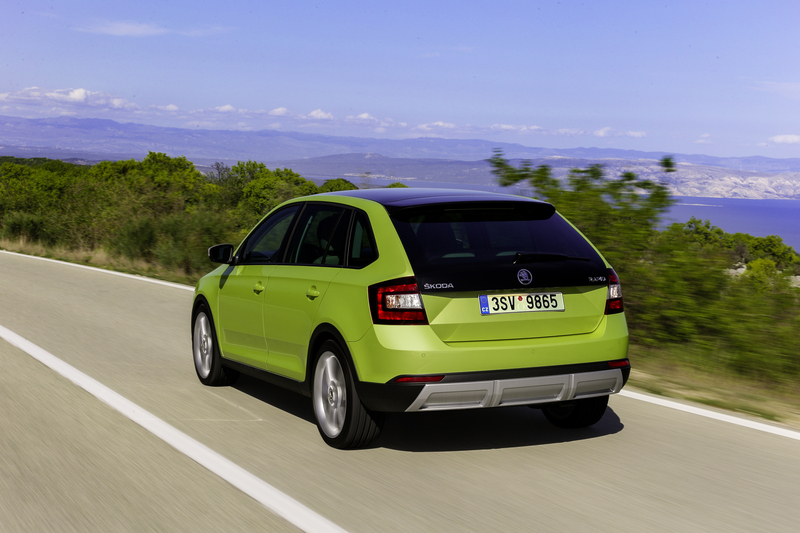 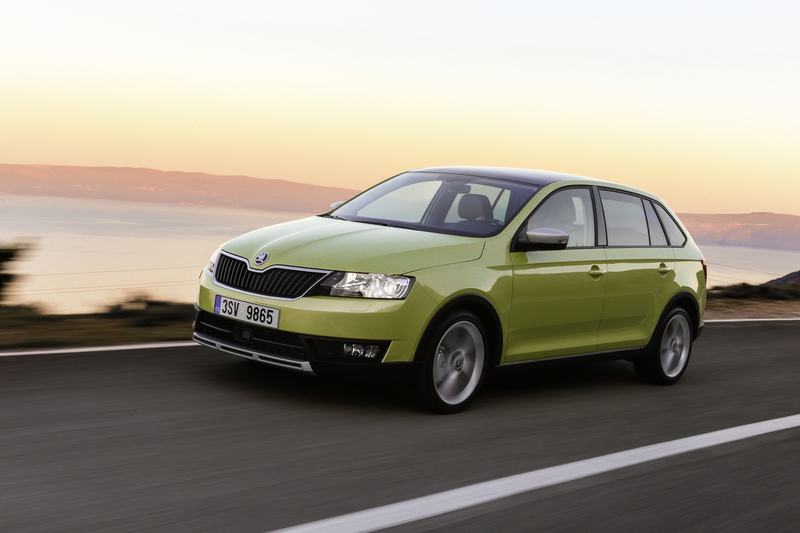 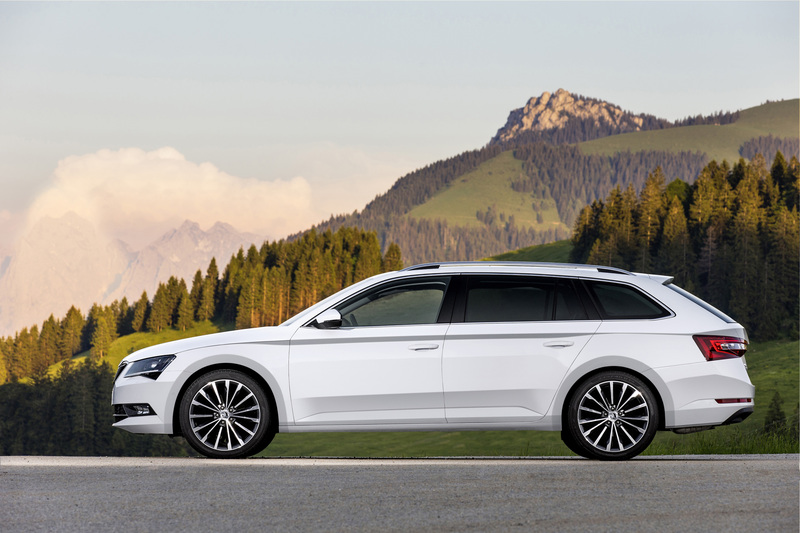 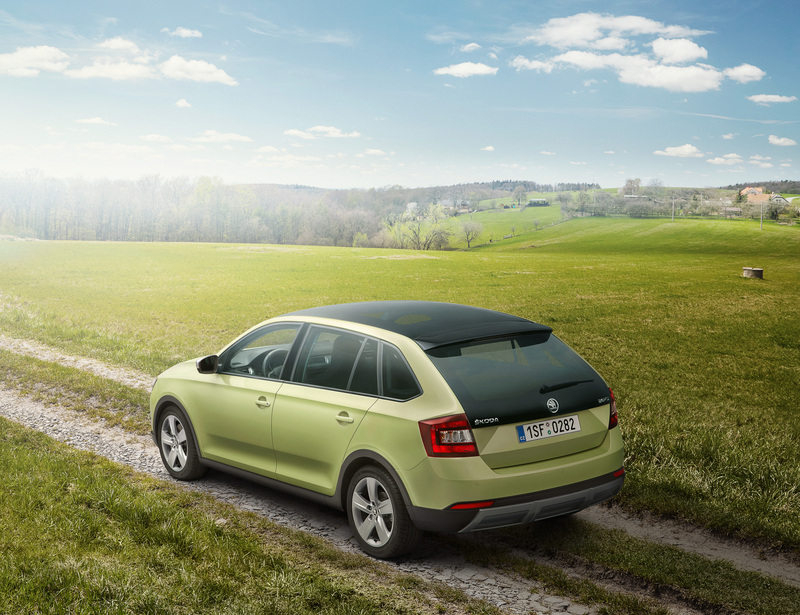 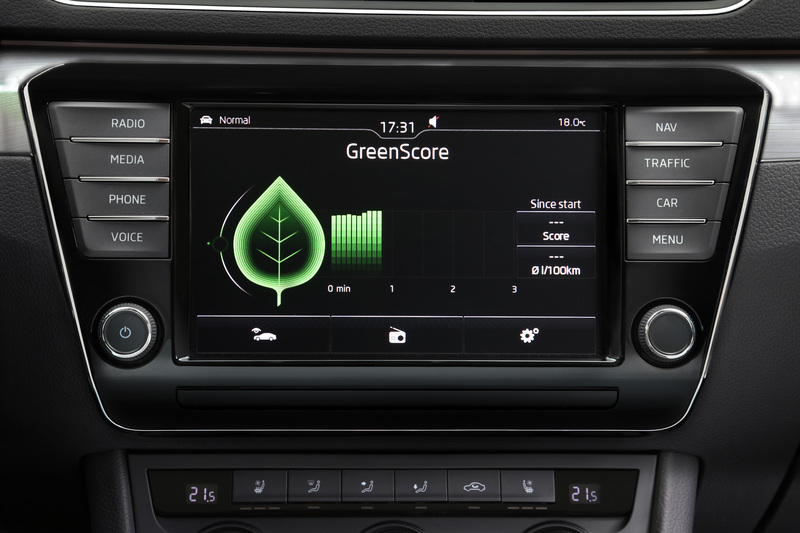 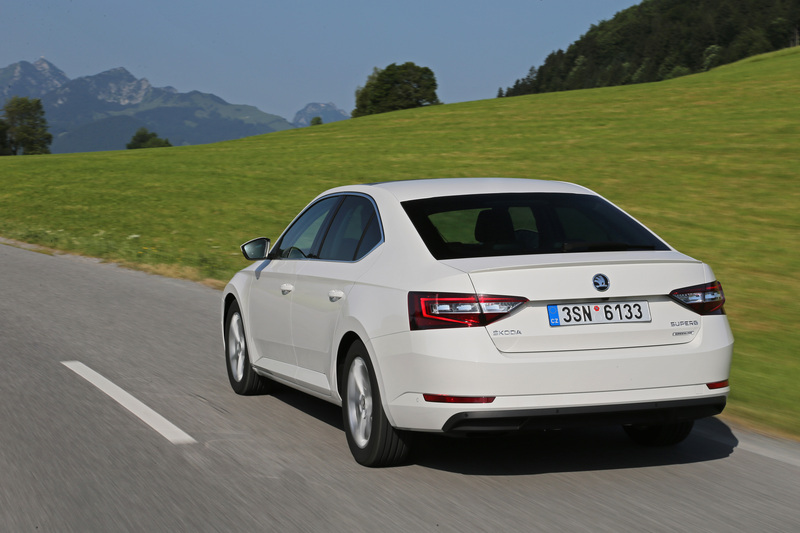 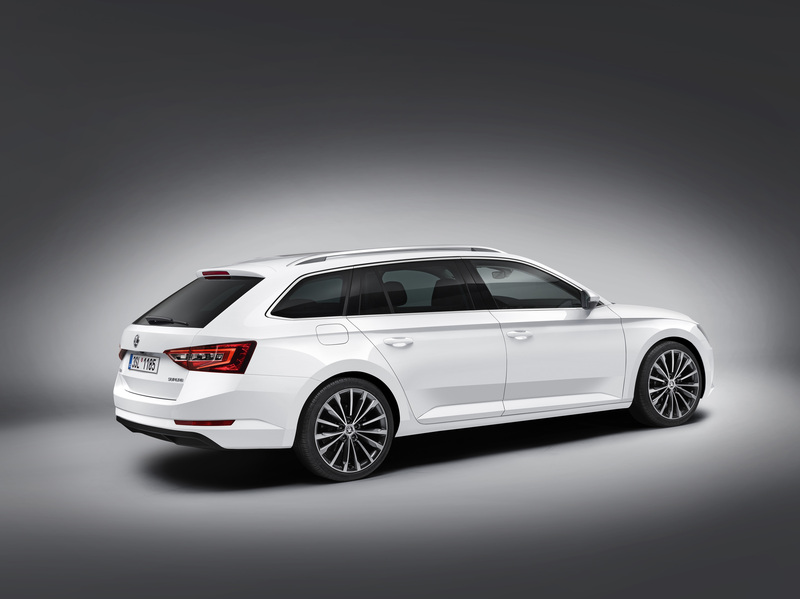 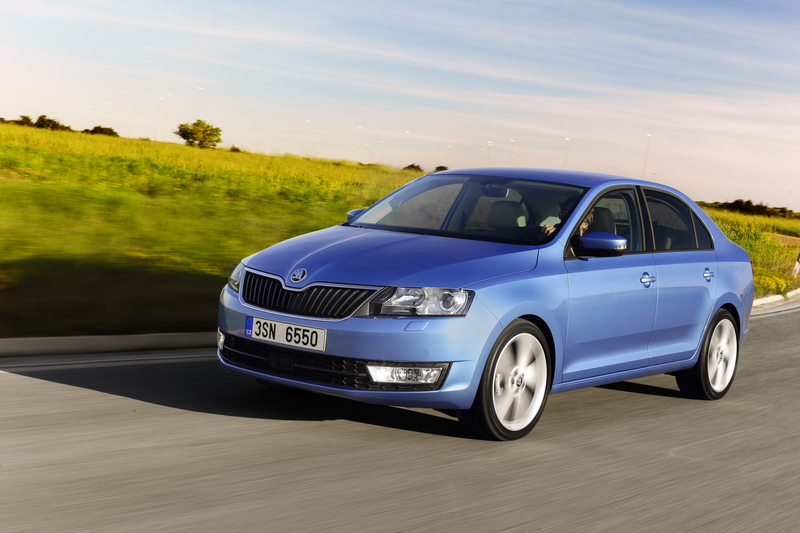 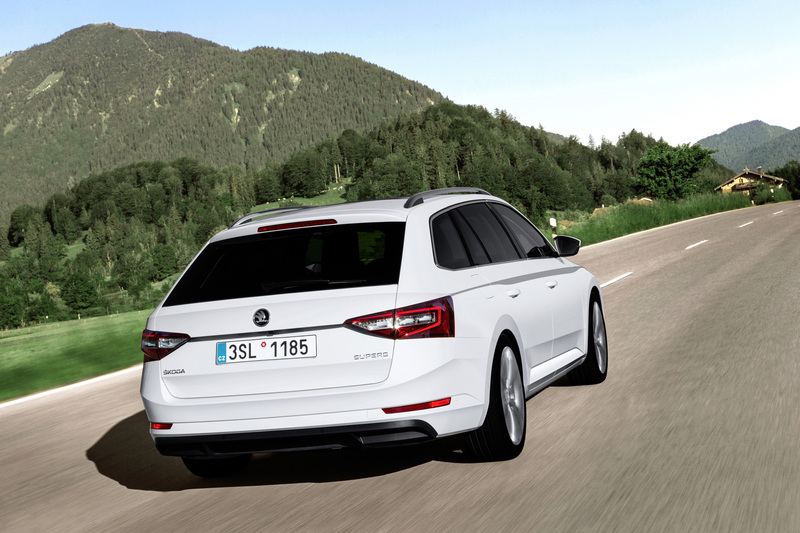 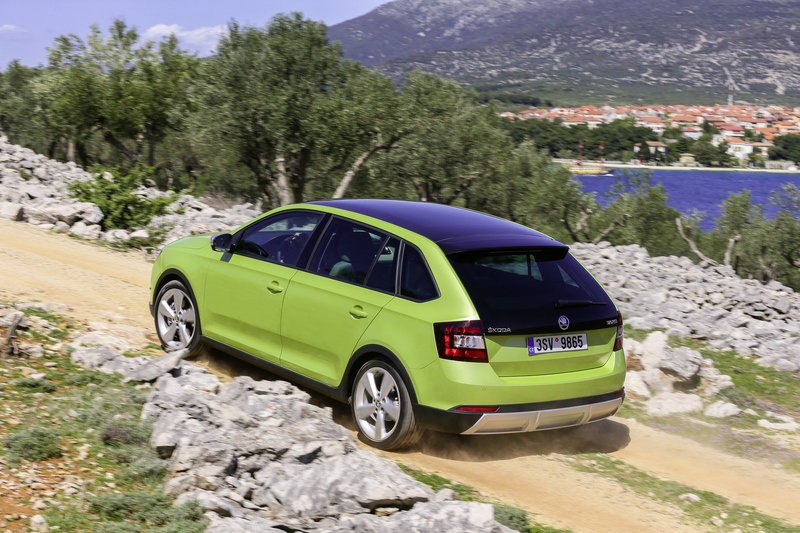 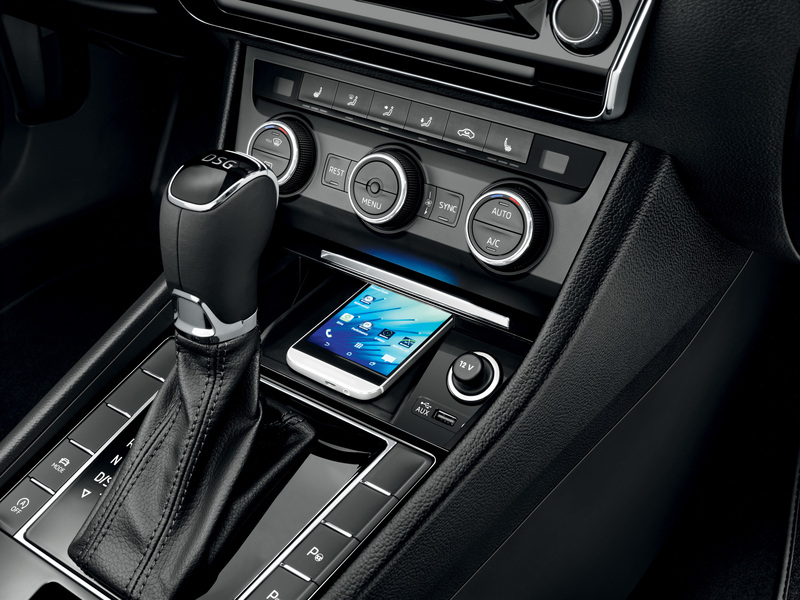 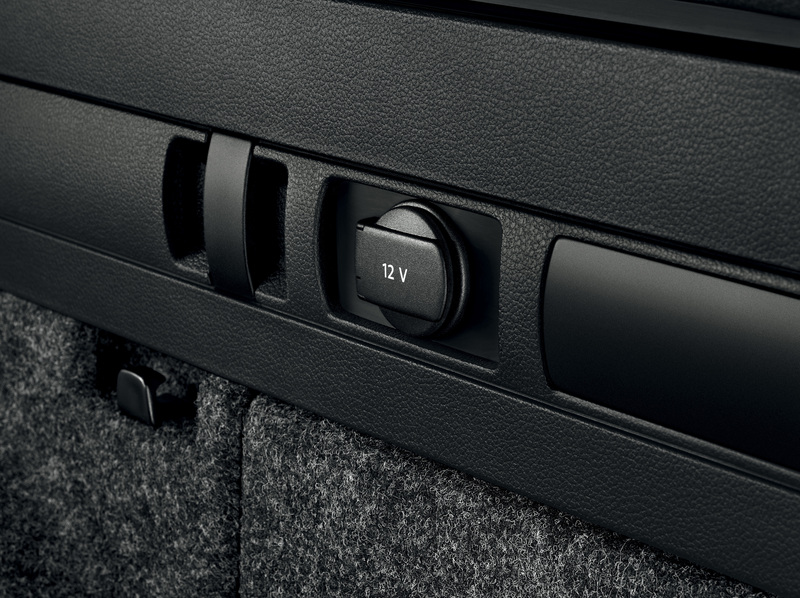 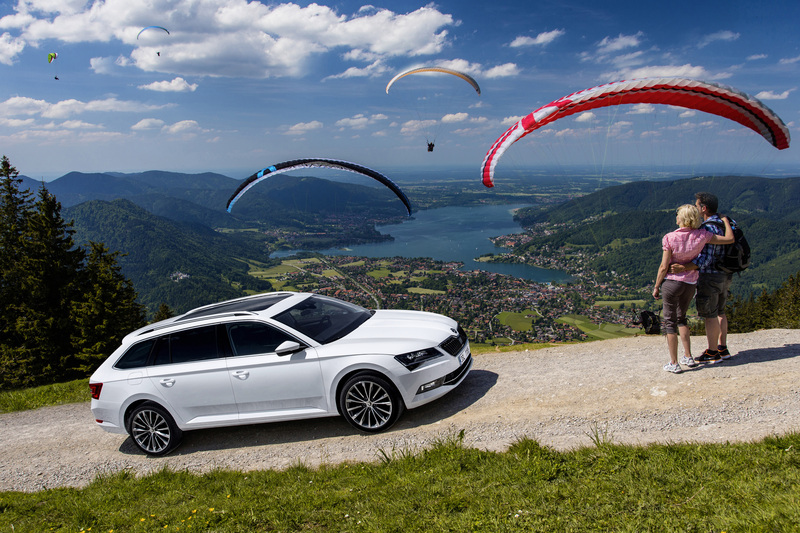 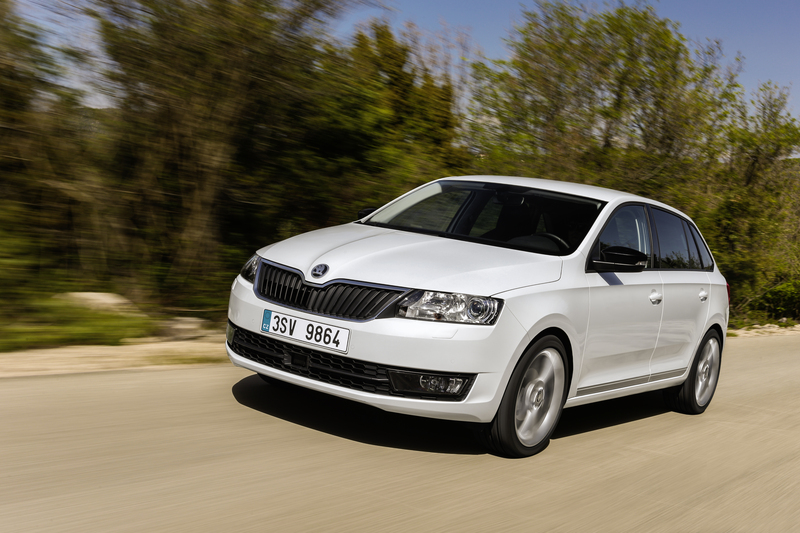 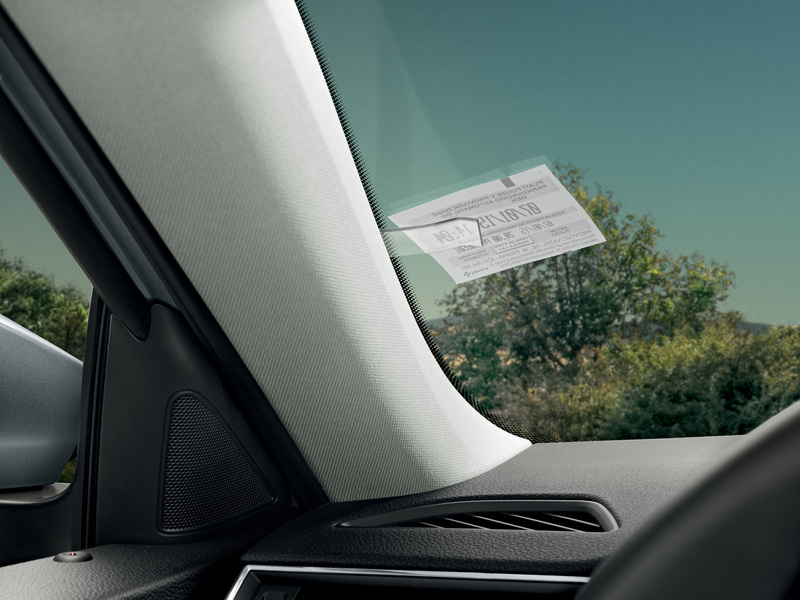 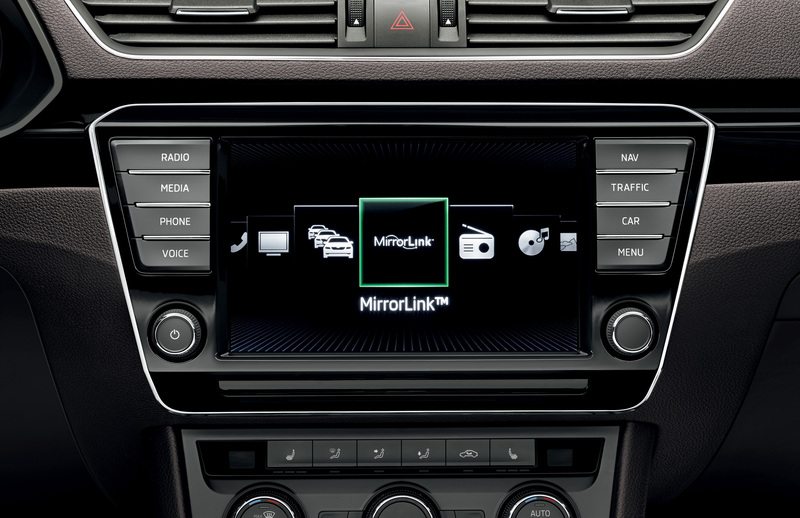 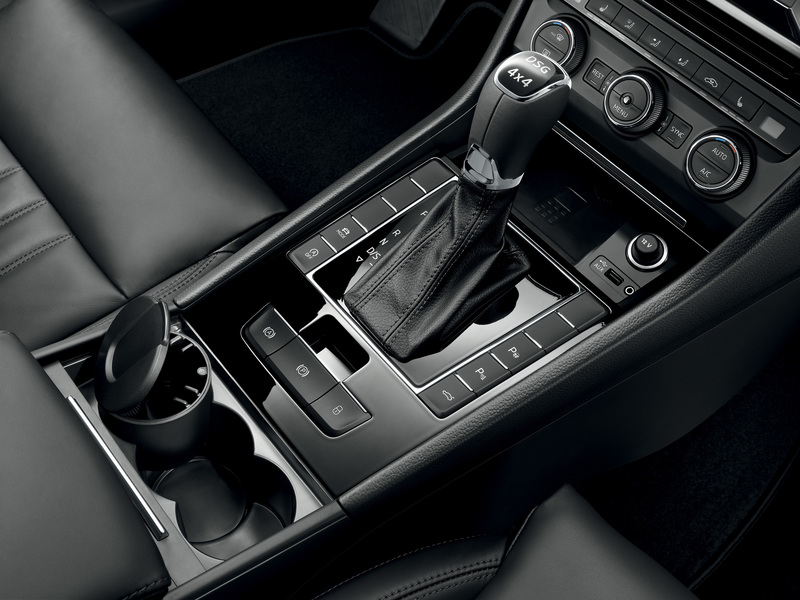 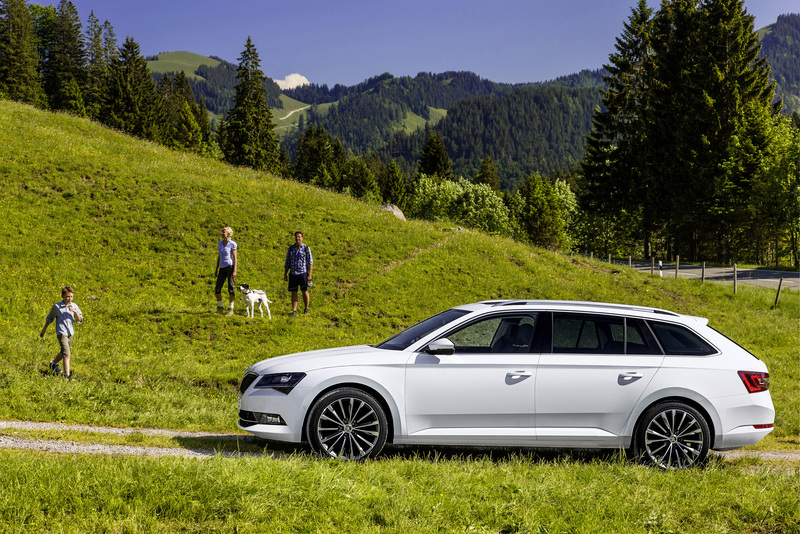 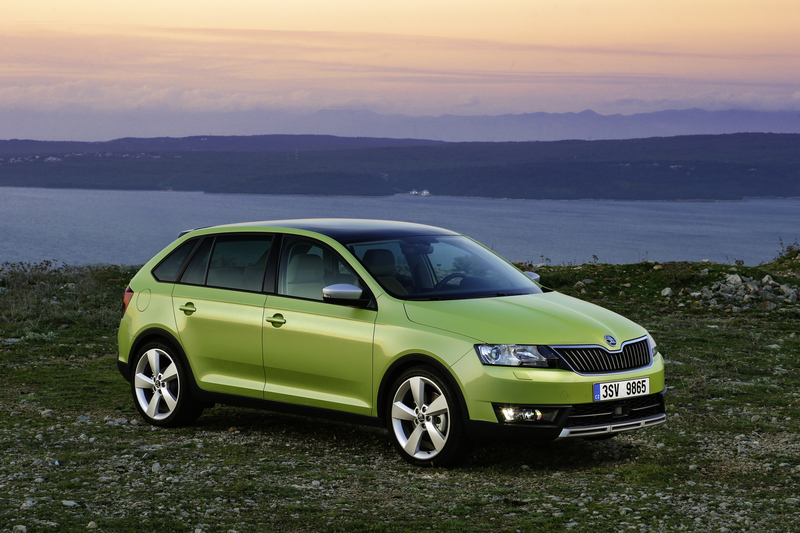 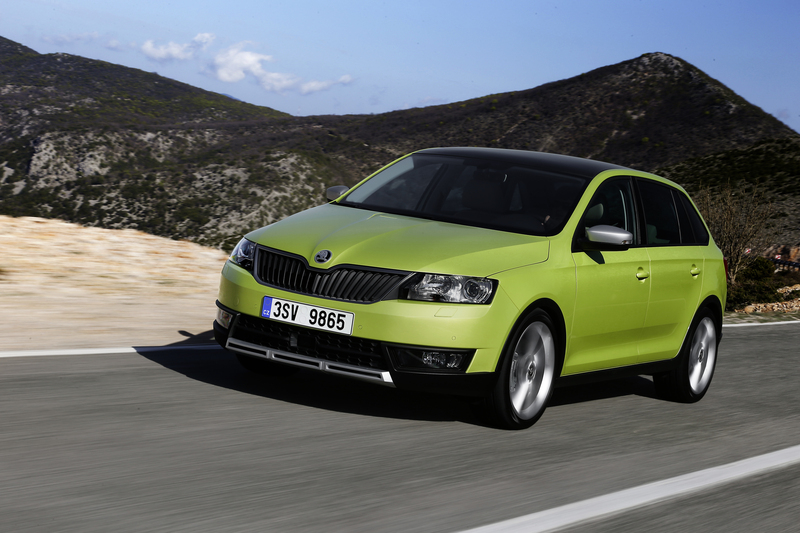 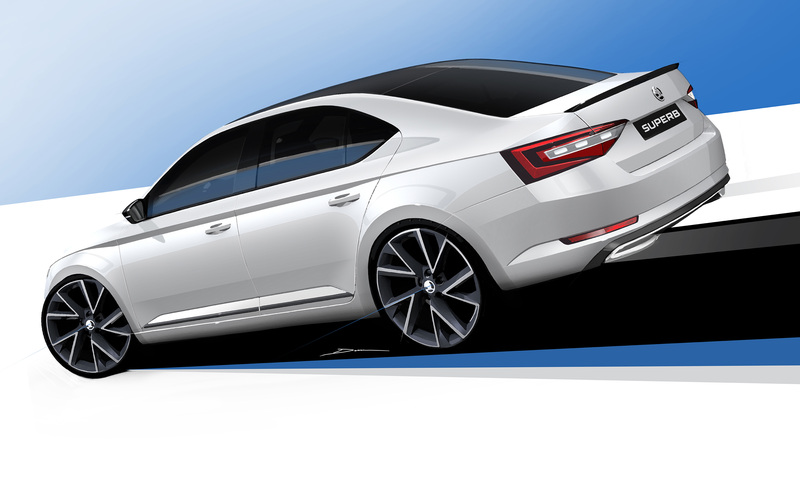 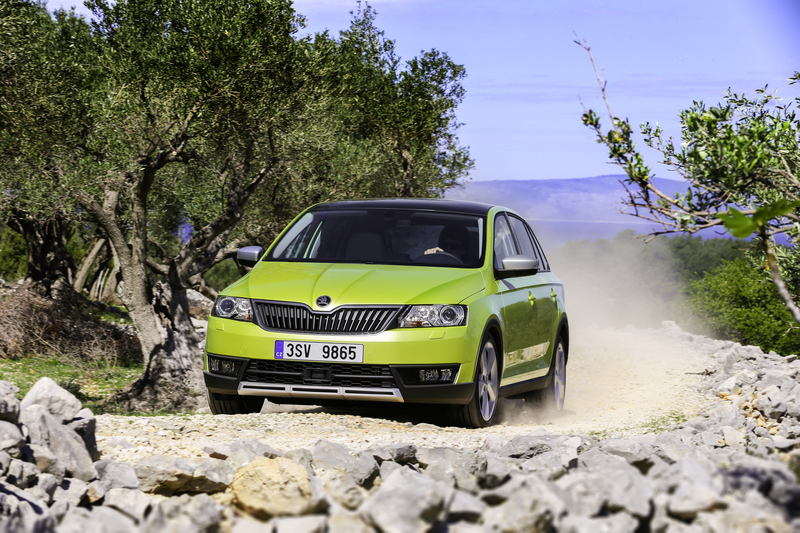 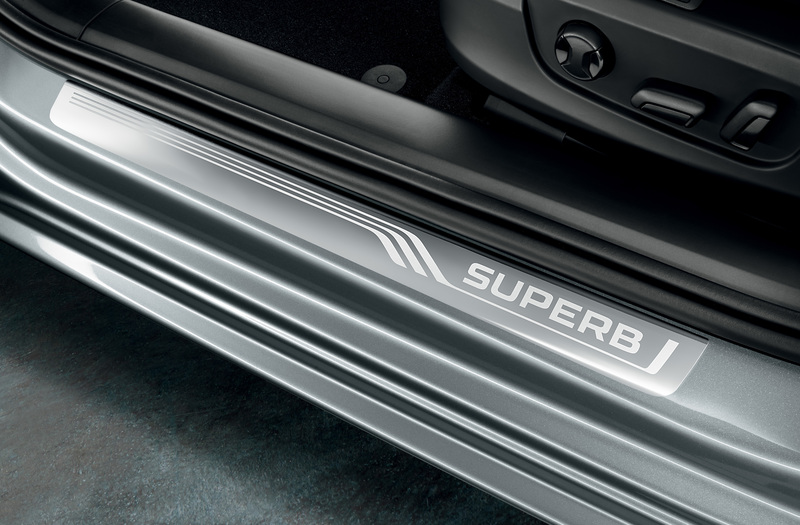 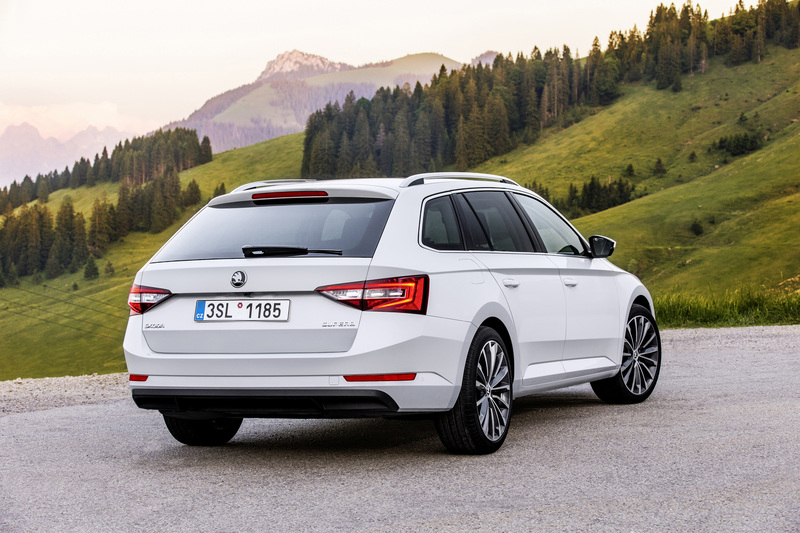 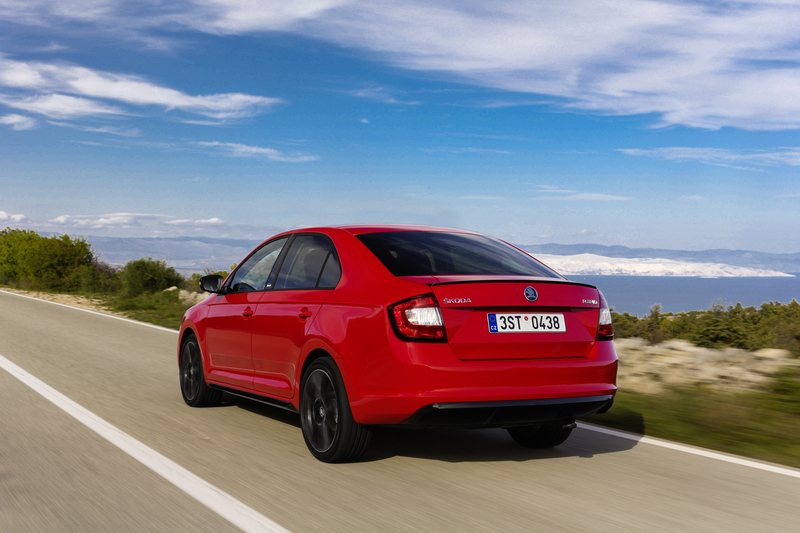 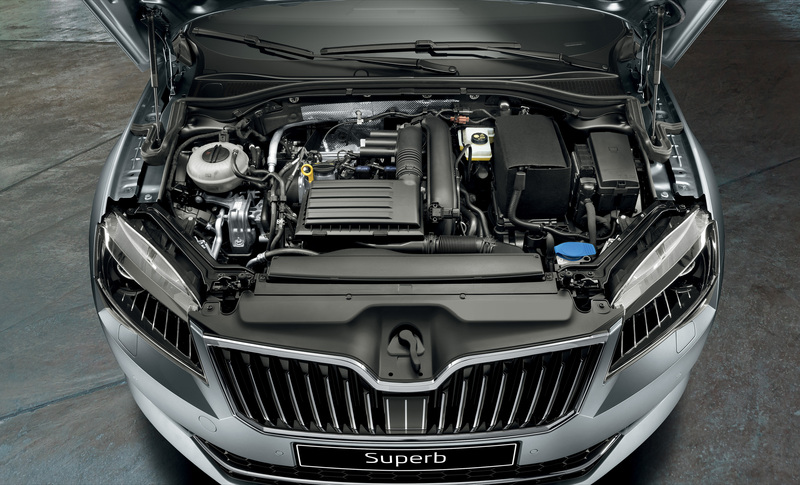 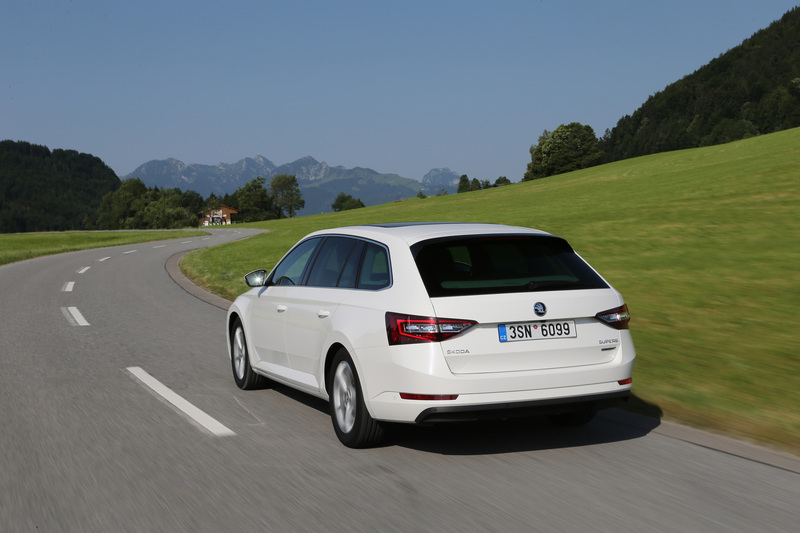 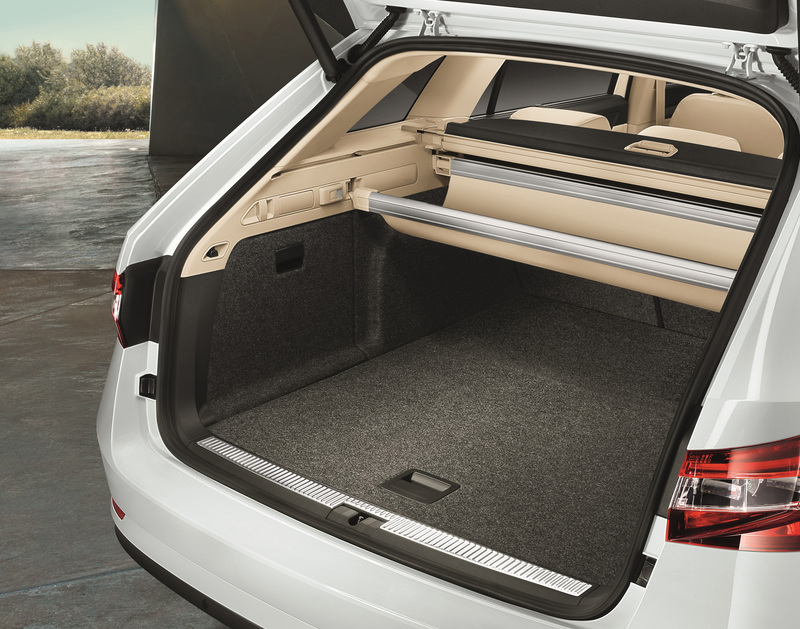 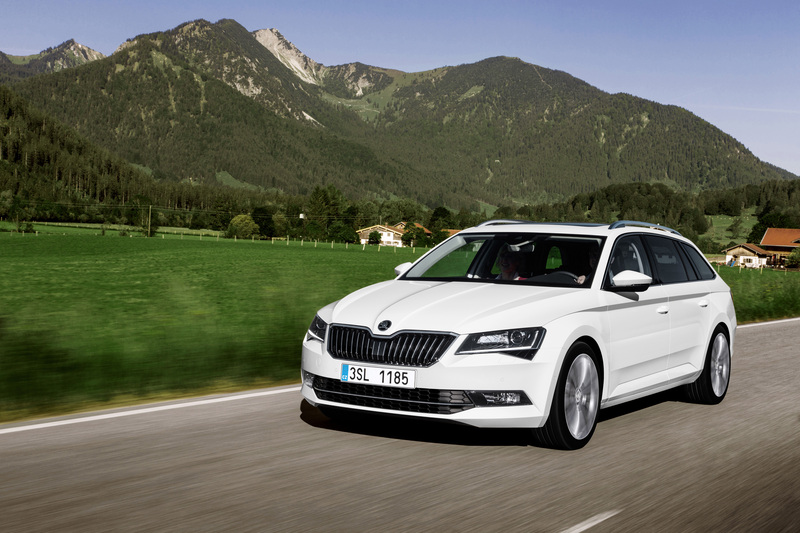 The new ŠKODA Superb Combi has all the assistance systems found in the new Superb hatchback. 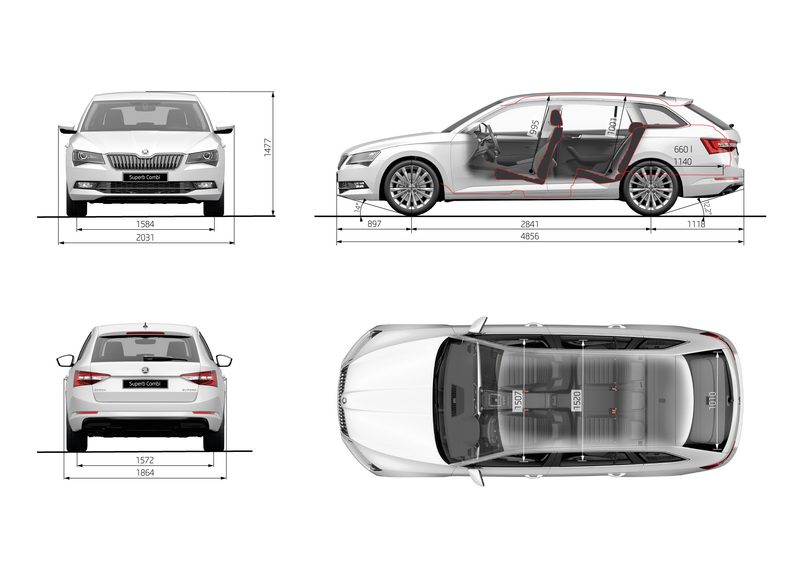 Installed as standard in all EU countries, the model features Front Assist with City Emergency Brake, Multi-Collision Brake (integrated into ESC), electronic tyre pressure monitoring system, electronic differential lock (EDL) with the extended XDS+ function and seven airbags. 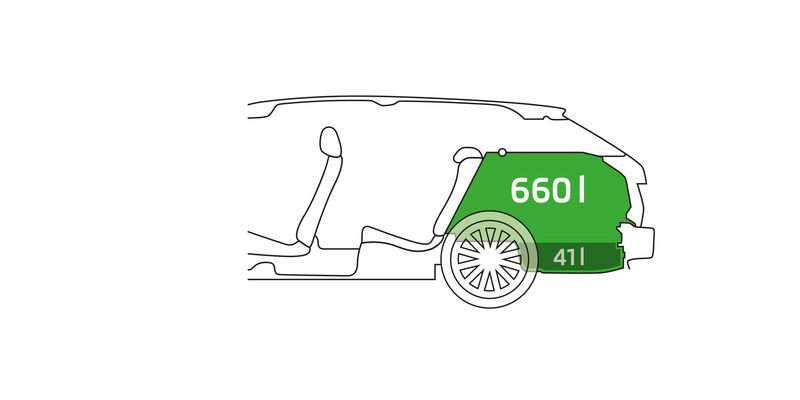 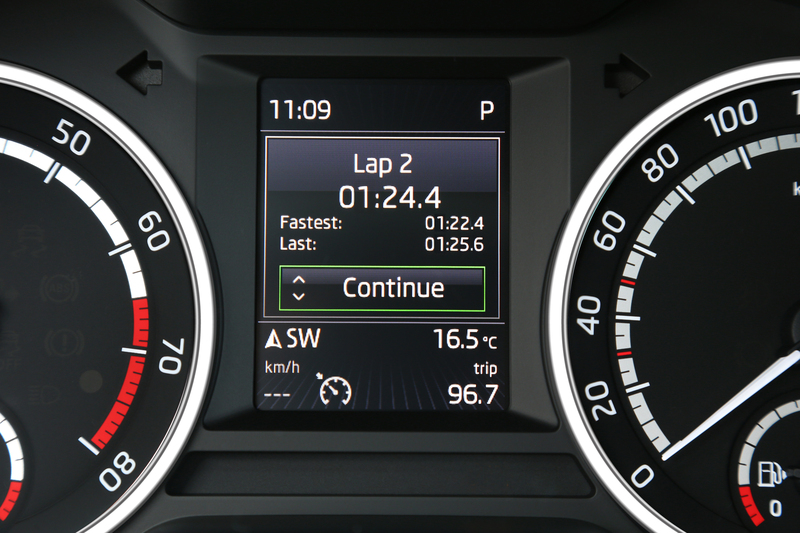 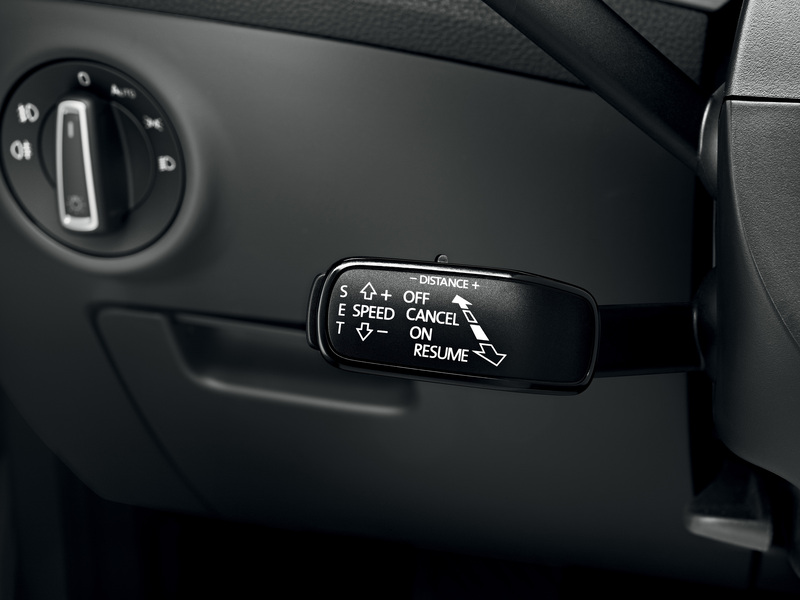 Available options include automatic distance control (Adaptive Cruise Control), proactive occupant protection (Crew Protect Assist), Lane Assist, Traffic Jam Assist, Blind Spot Detect, Rear Traffic Alert, Emergency Assist, fatigue detection (Driver Alert), Speedlimiter, traffic sign recognition (Travel Assist) and Hill-Hold Control. 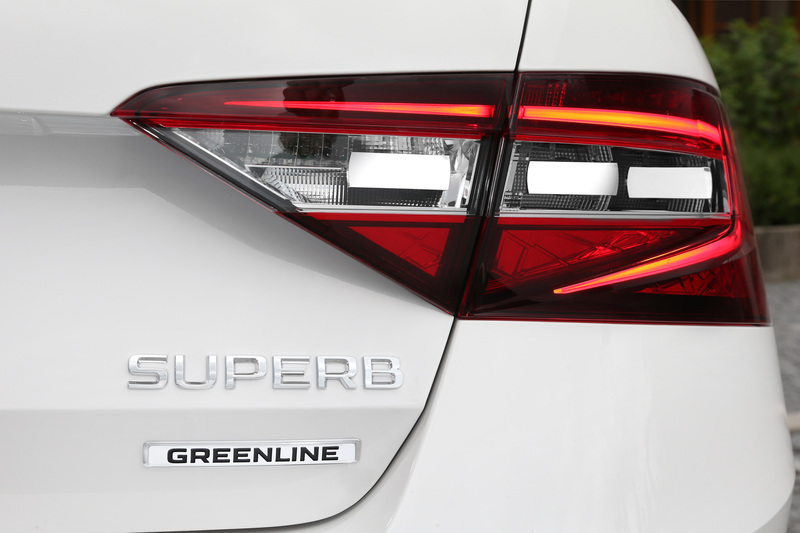 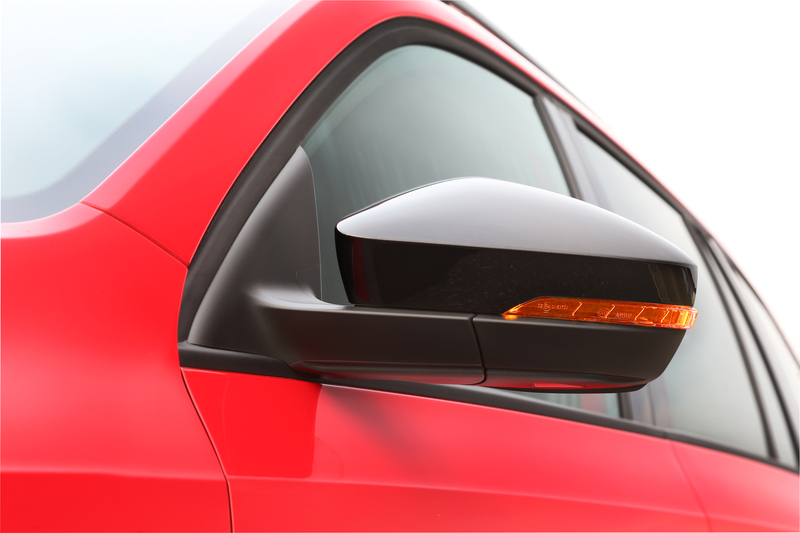 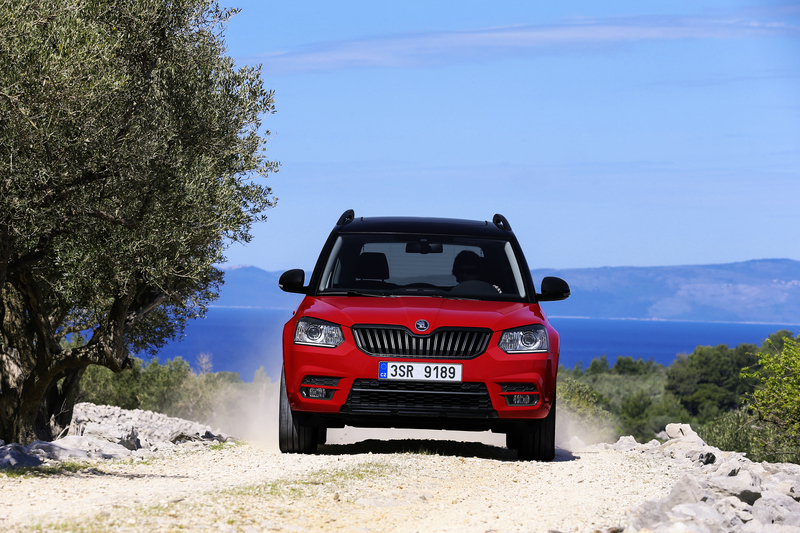 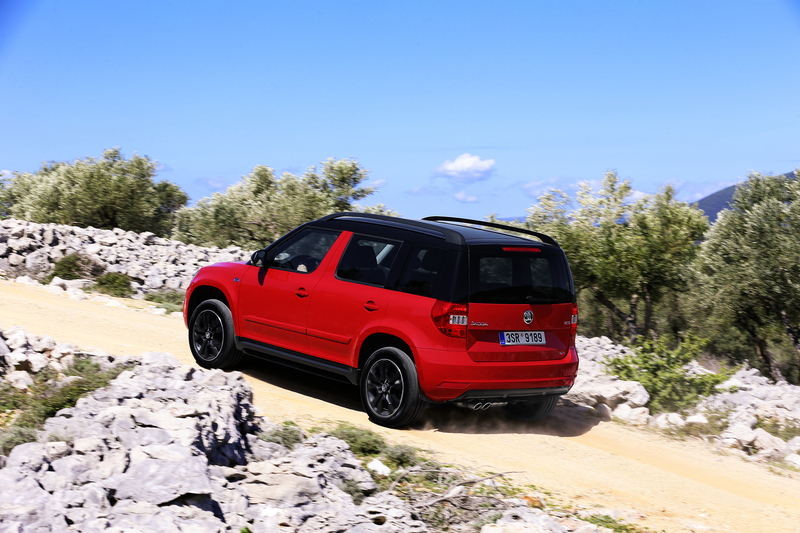 Also available: Adaptive Frontlight System, Light Assist and the masked high beam Smart Light Assist.